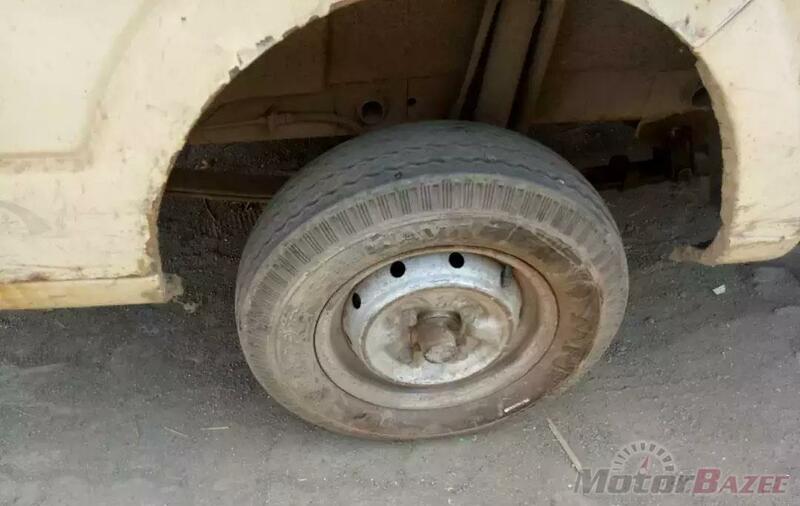 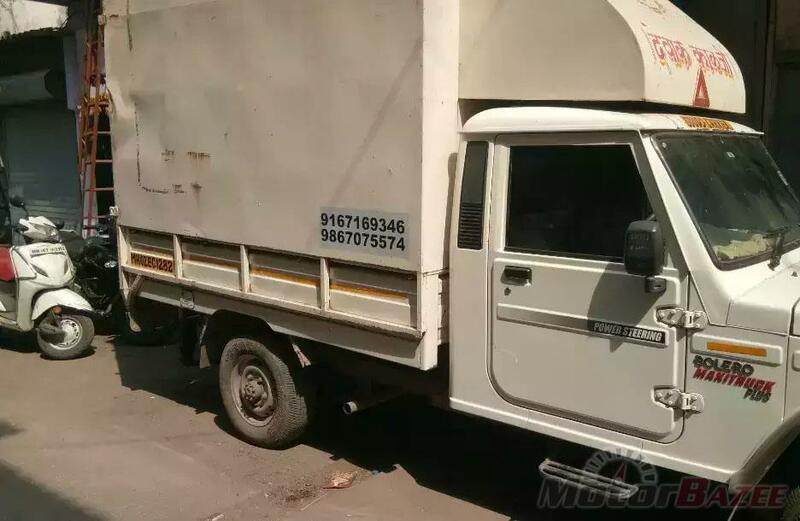 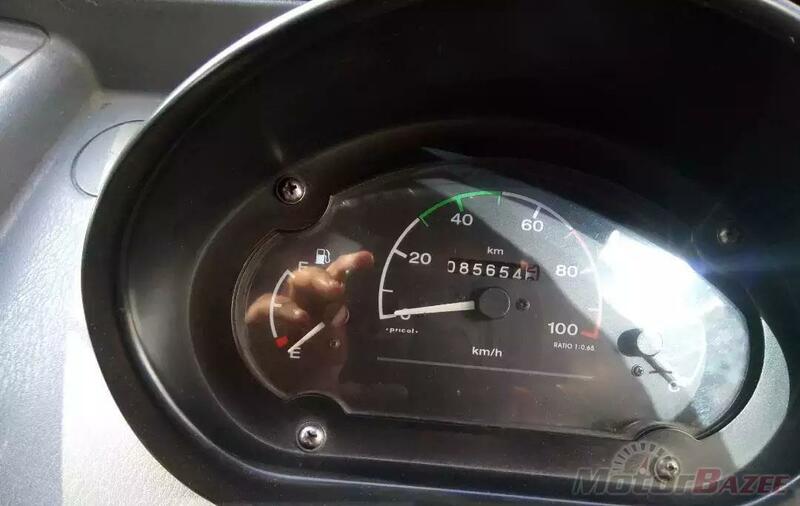 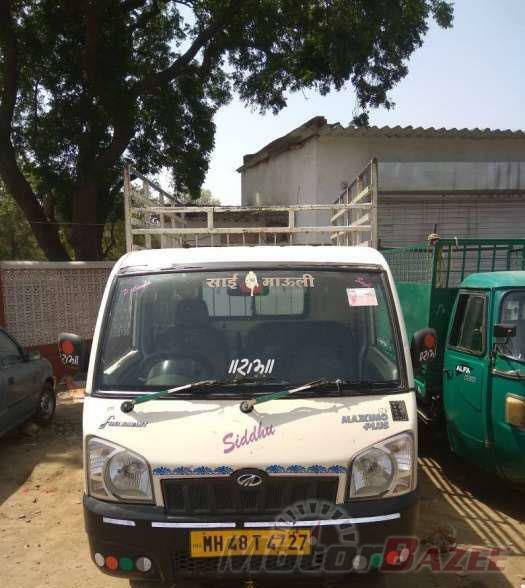 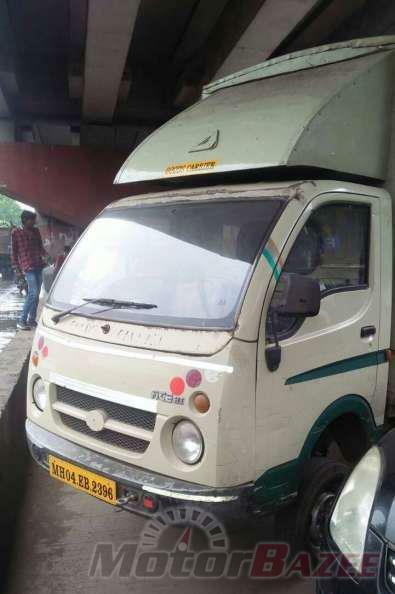 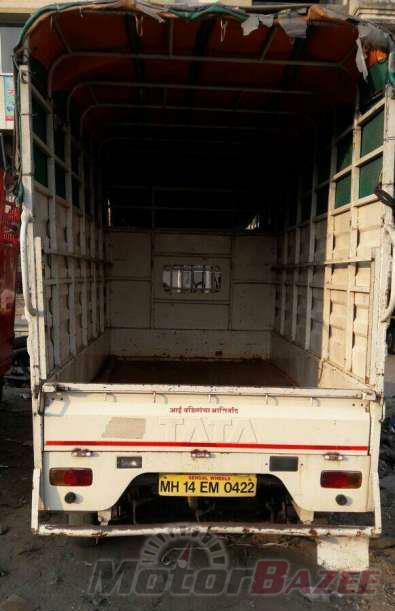 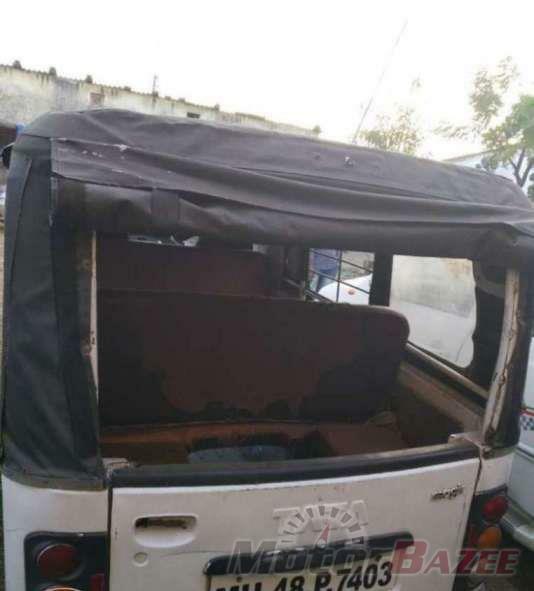 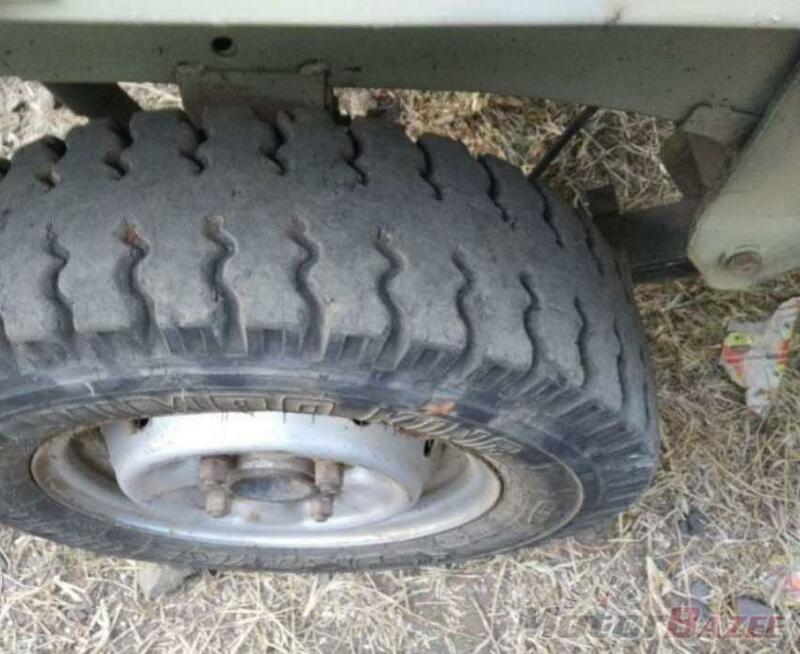 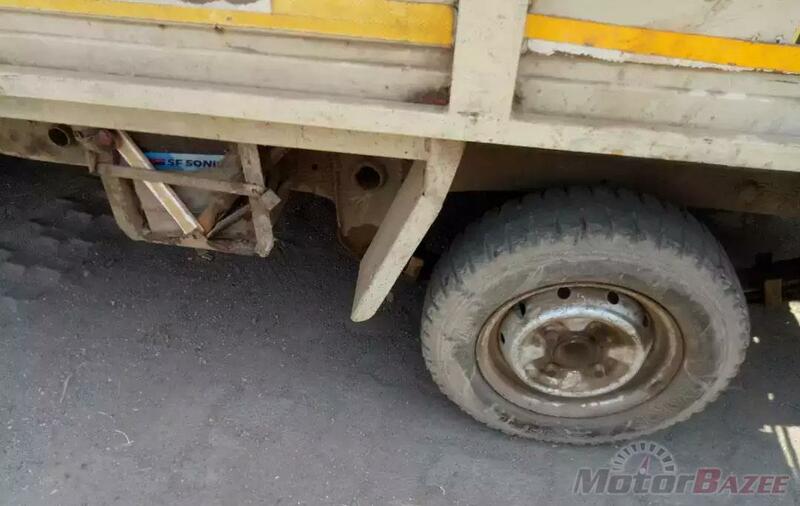 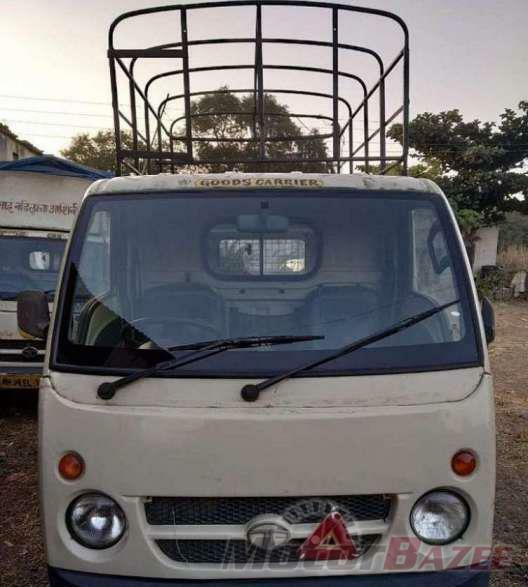 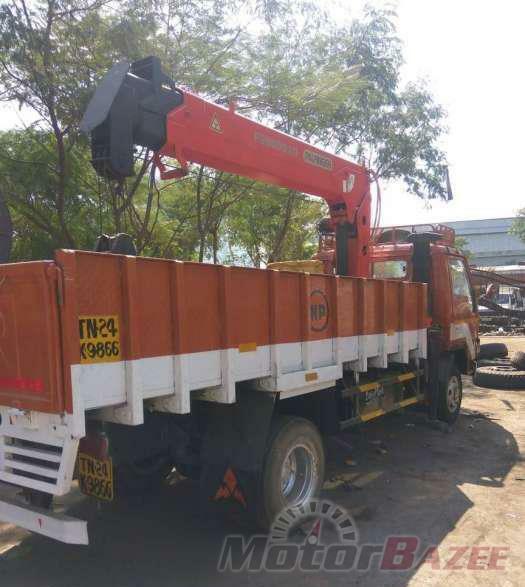 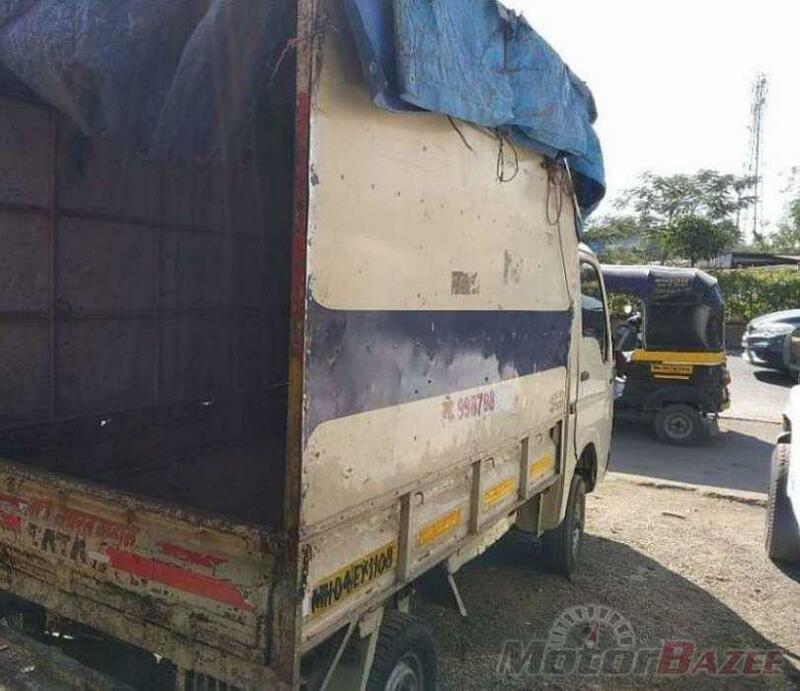 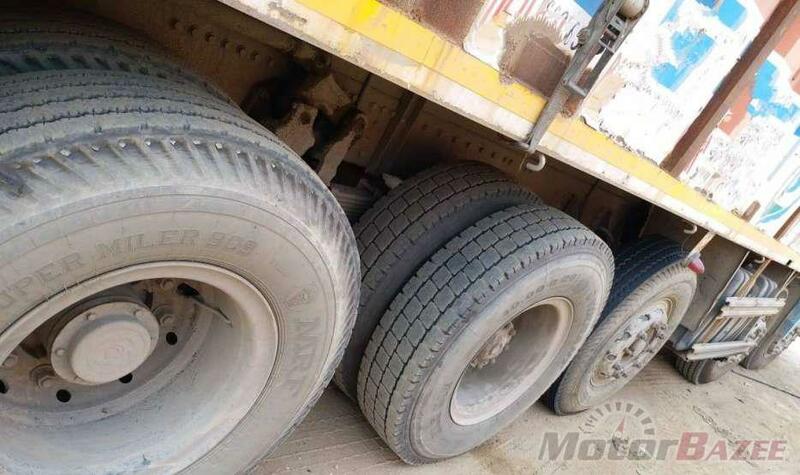 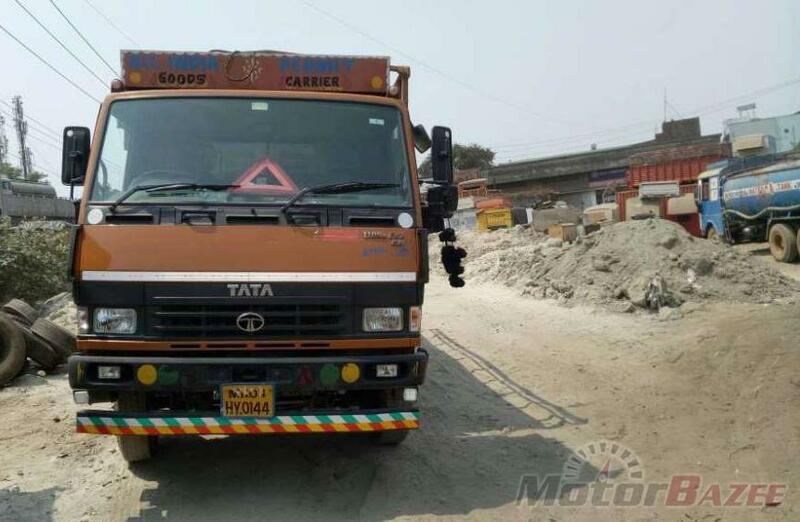 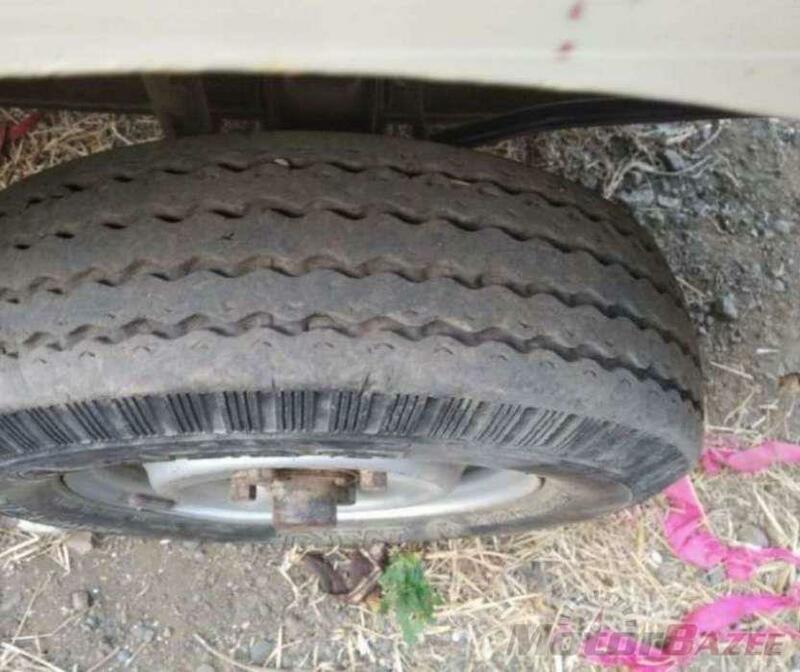 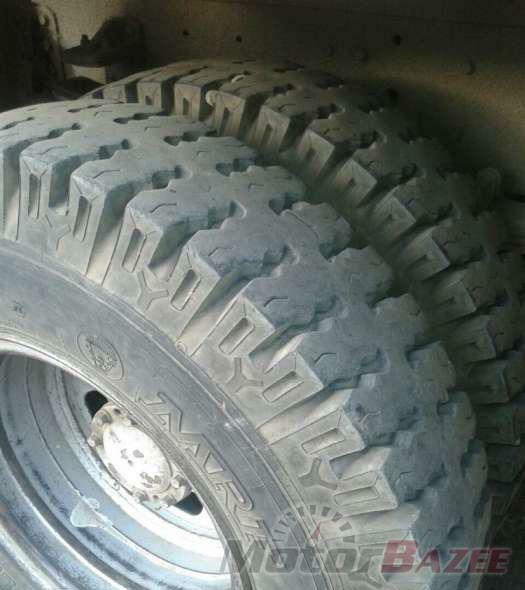 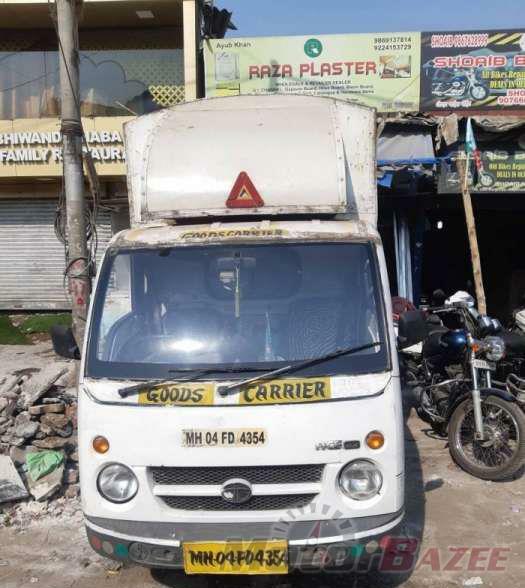 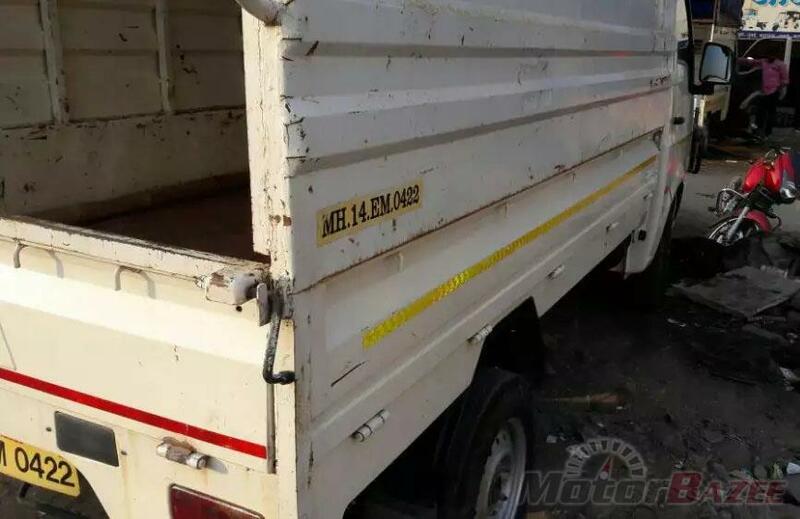 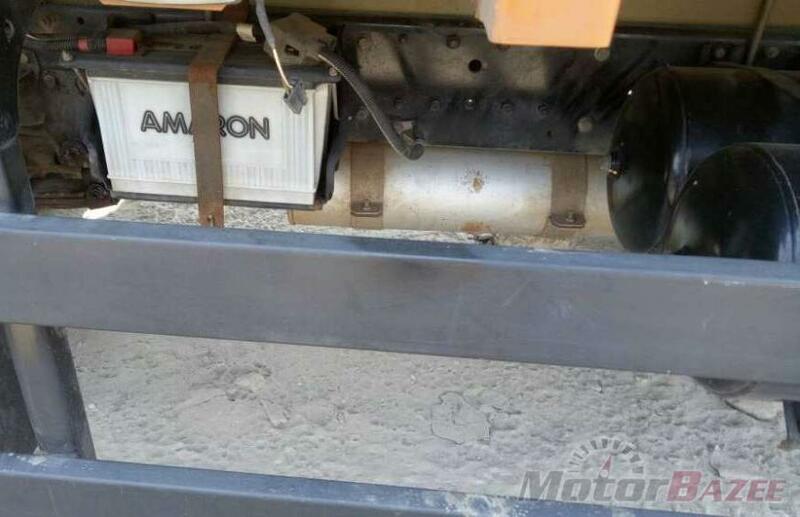 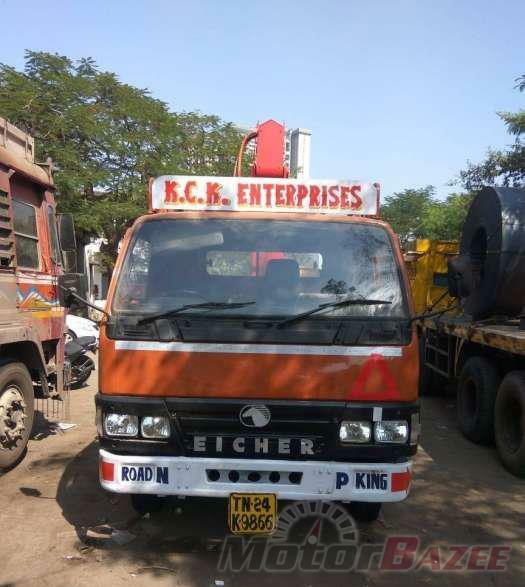 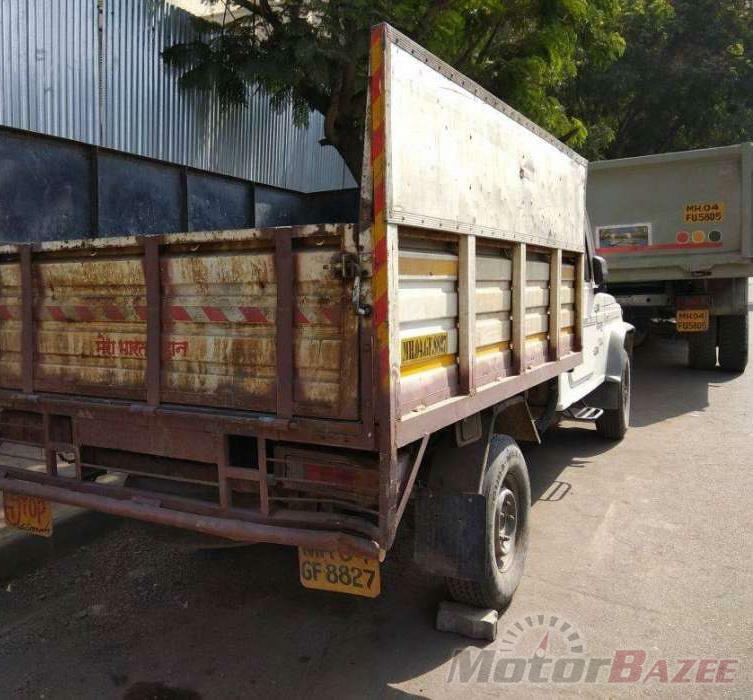 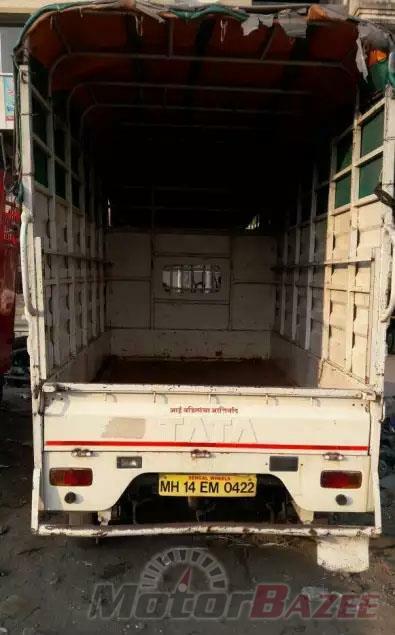 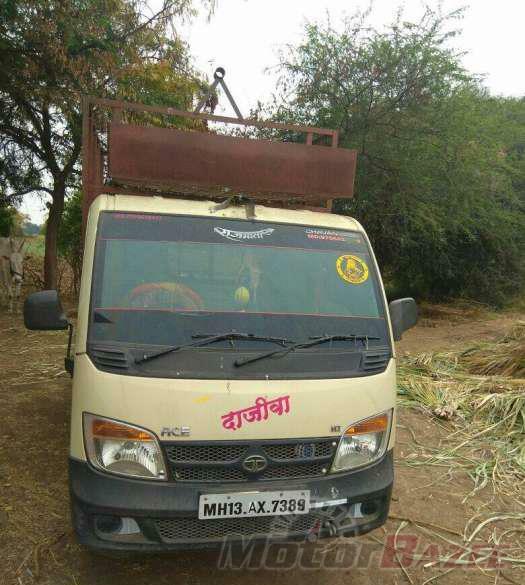 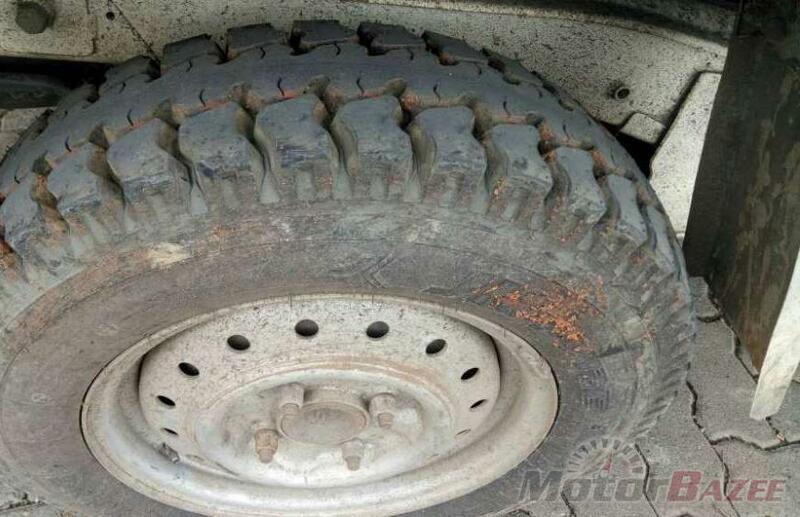 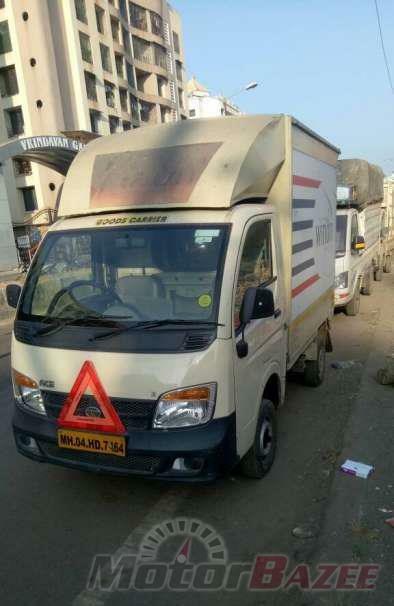 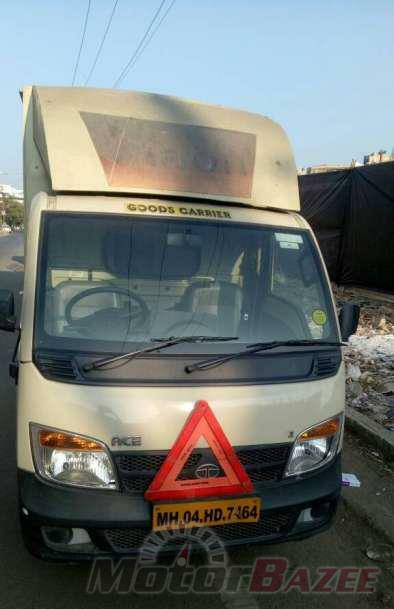 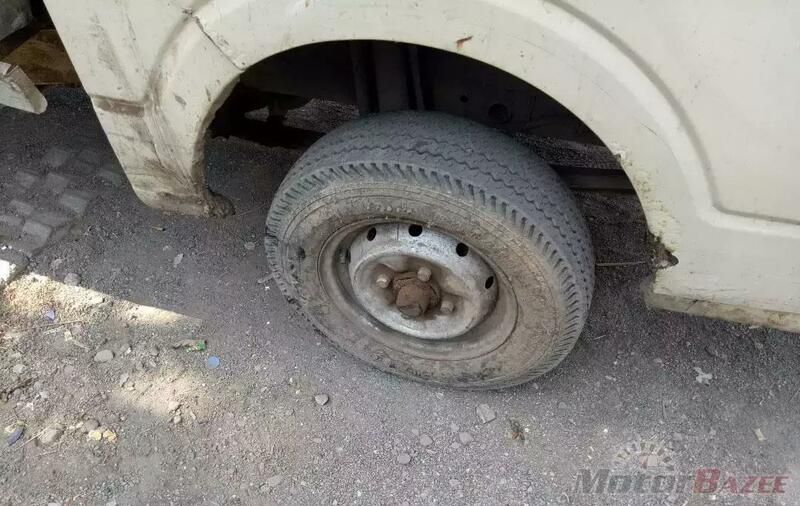 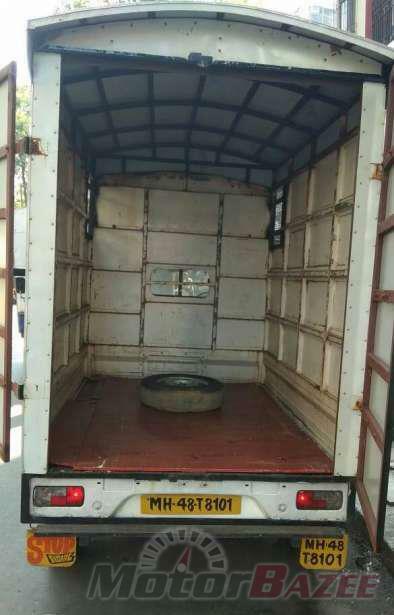 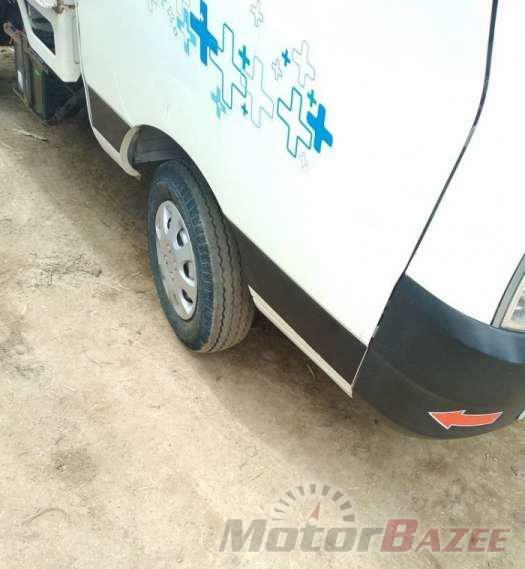 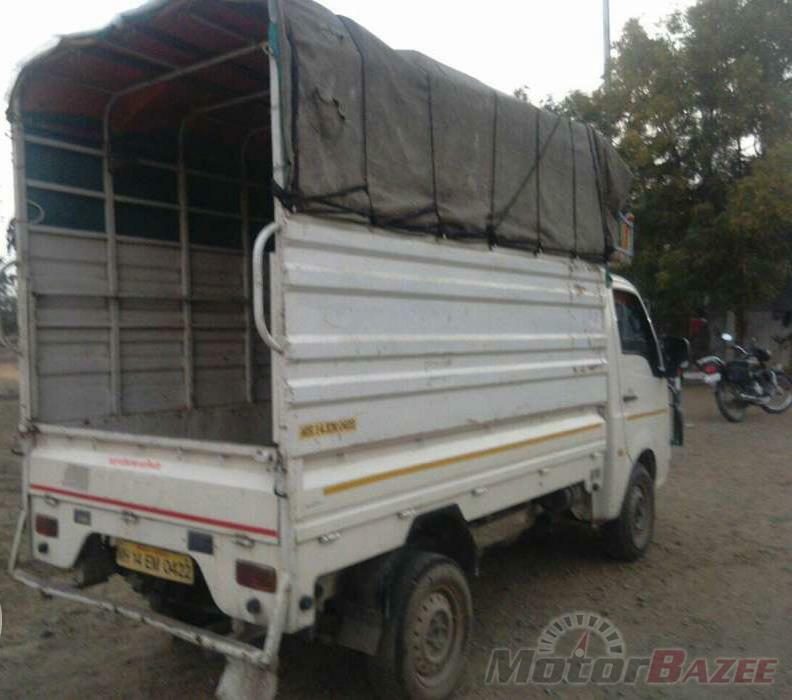 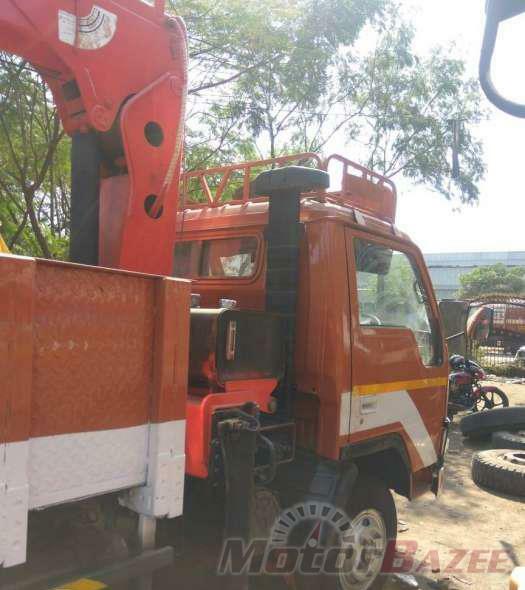 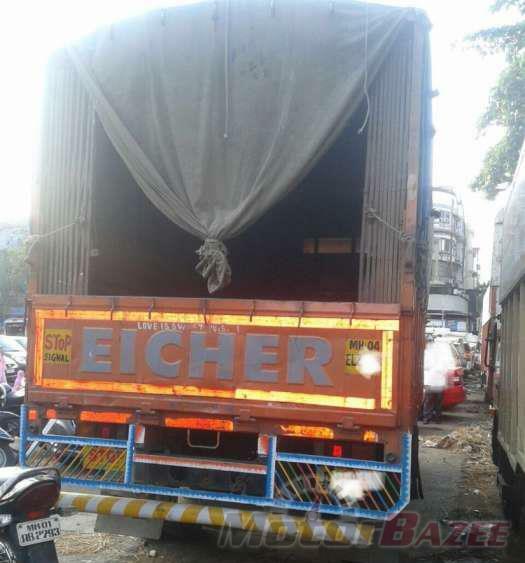 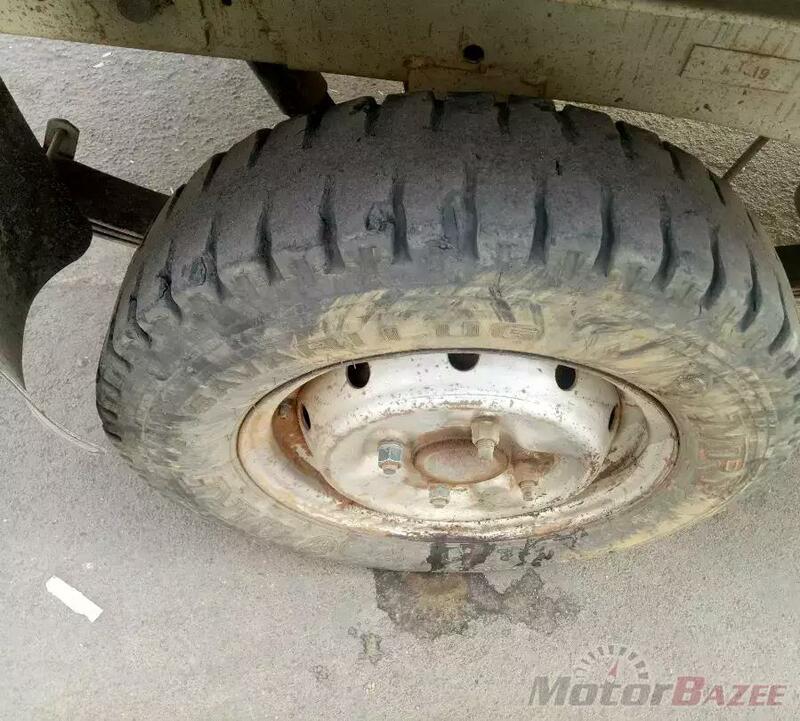 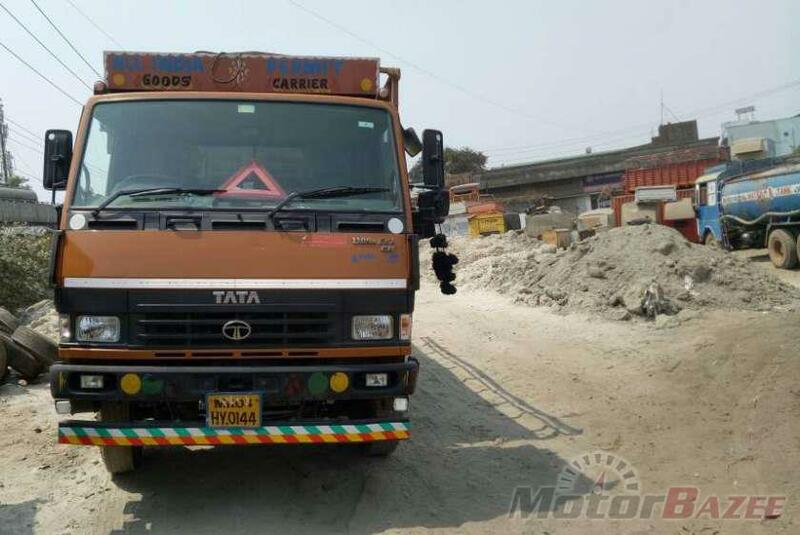 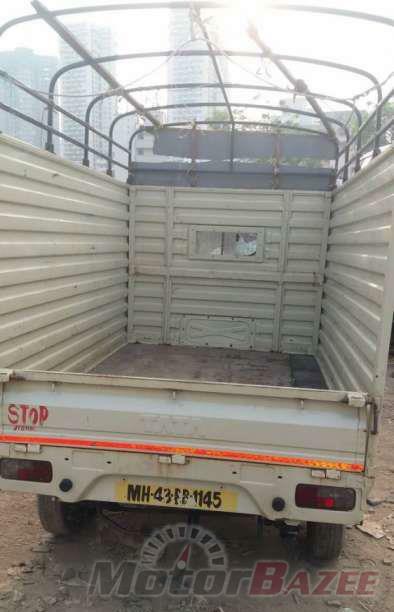 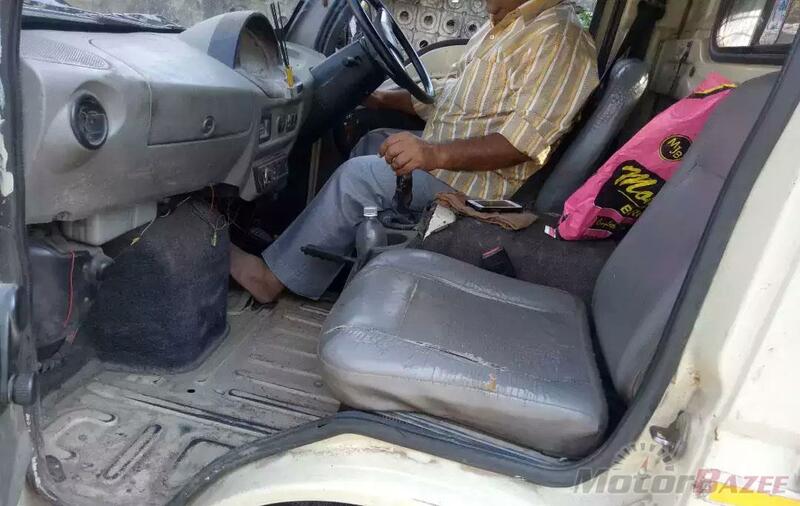 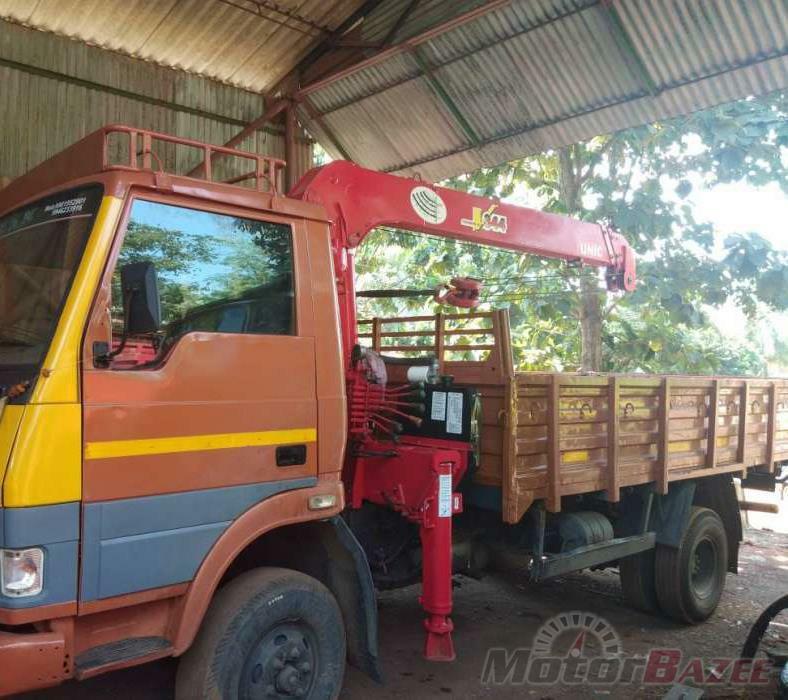 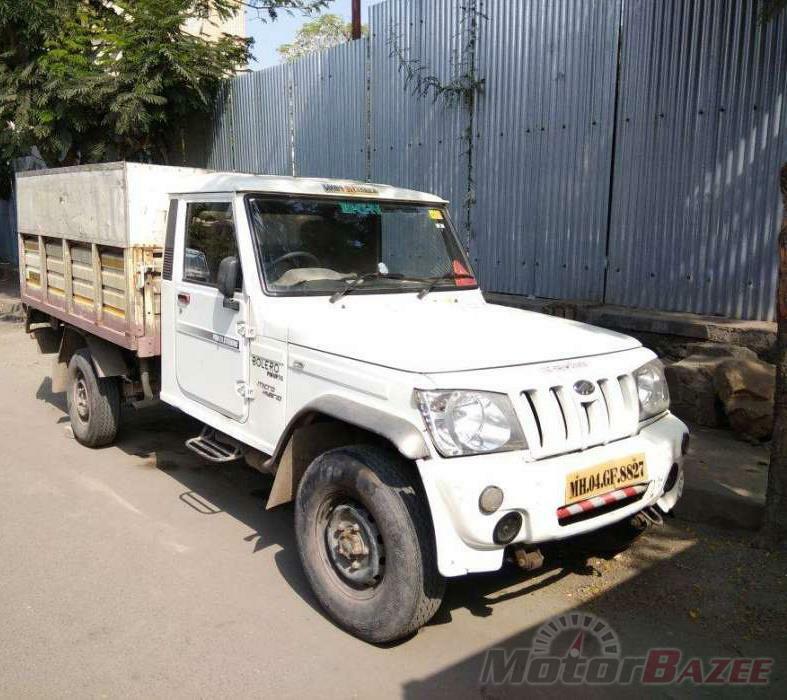 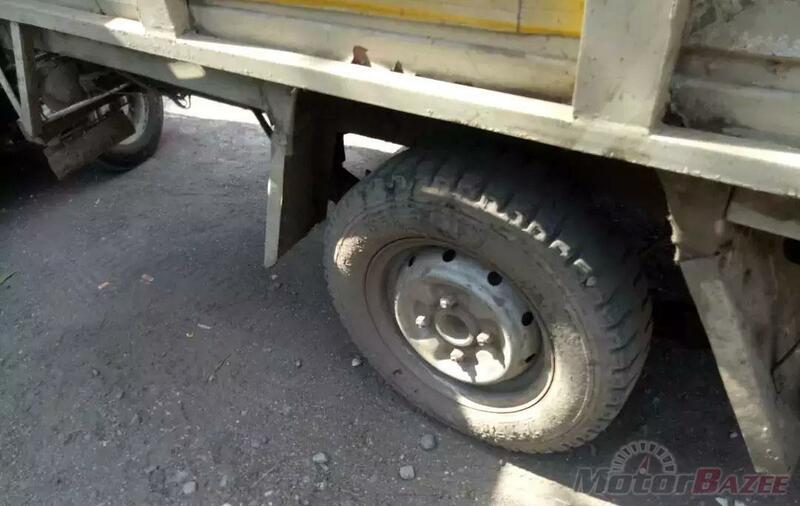 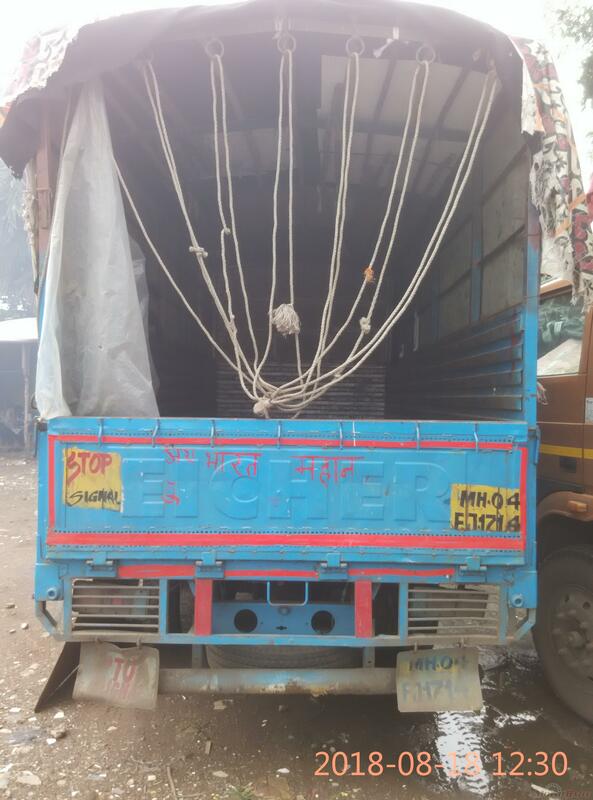 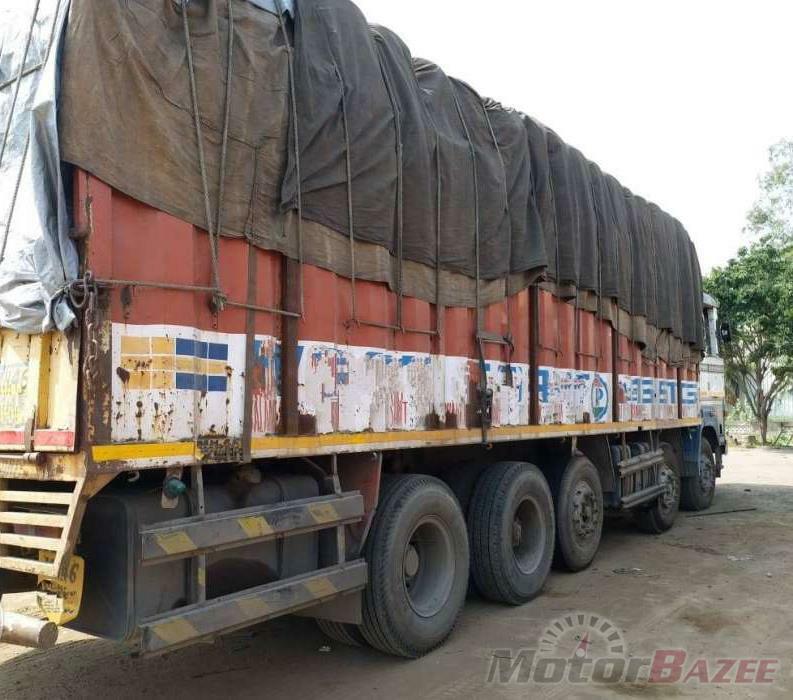 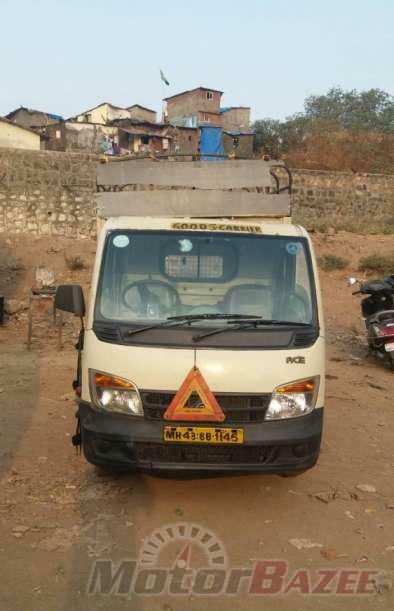 Eicher 11.10 HD CHS/4300/19 ft.
Find Used Trucks for sale available at Motorbazee. 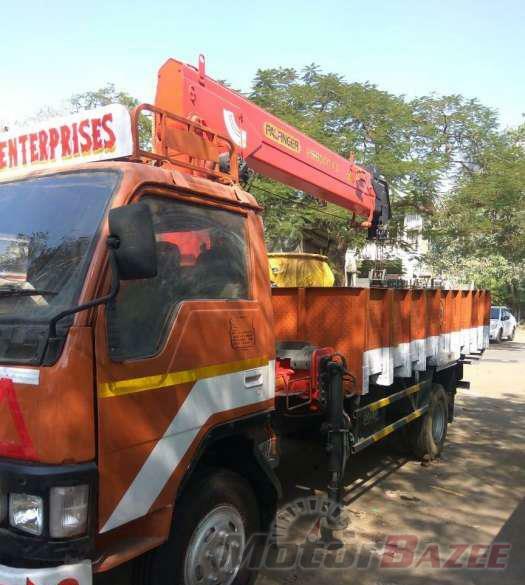 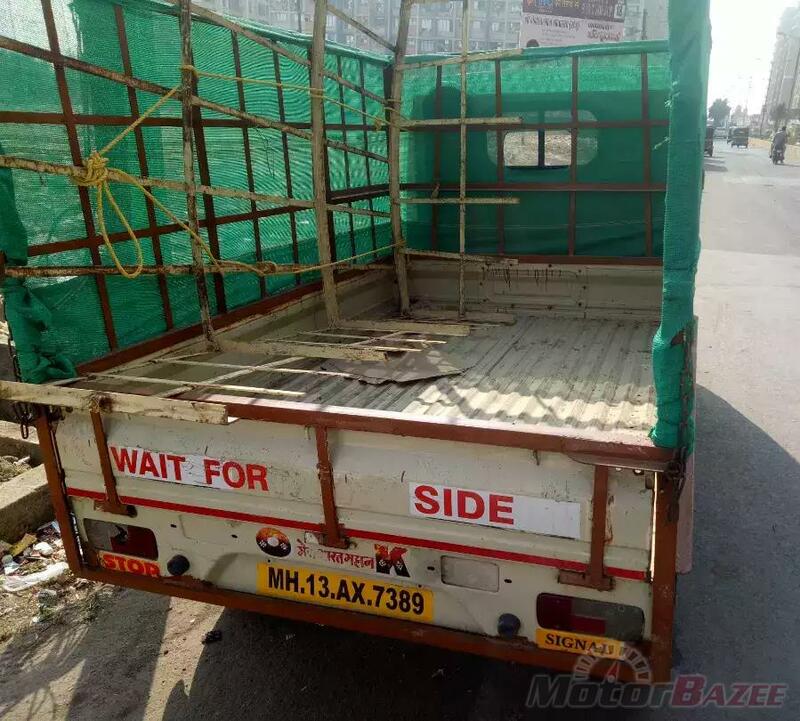 contact details and specifications of their second hand truck. 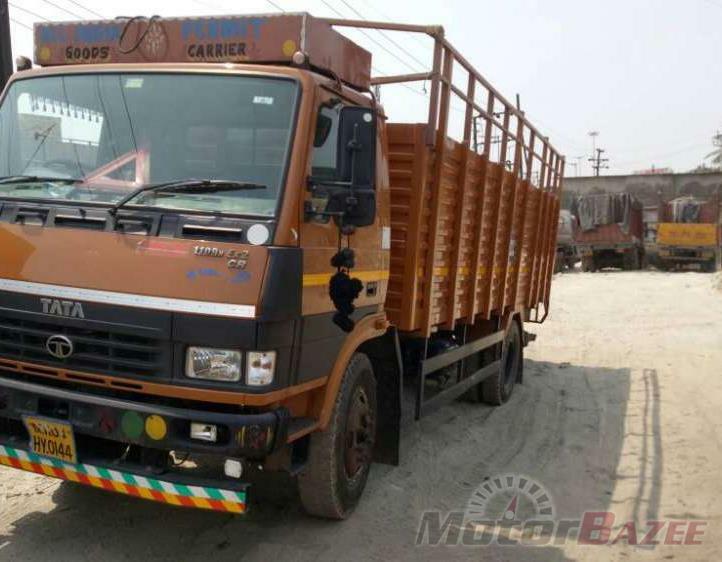 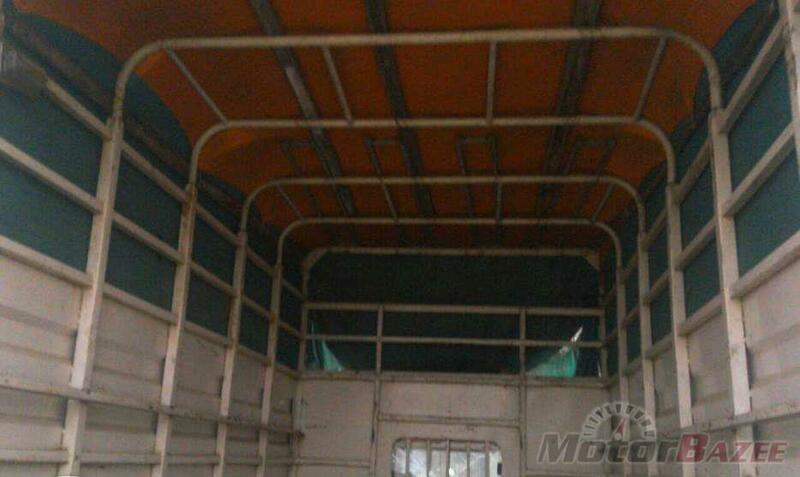 This way buyer can get the details of old trucks available on sale and can contact the seller of the used truck. 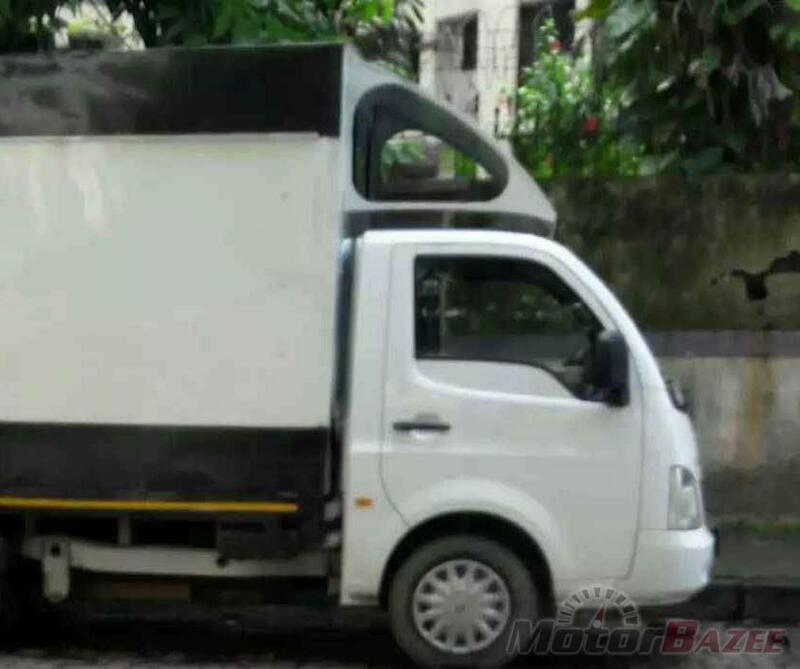 Buy used trucks deals at Motorbazee where sellers sell used truck. 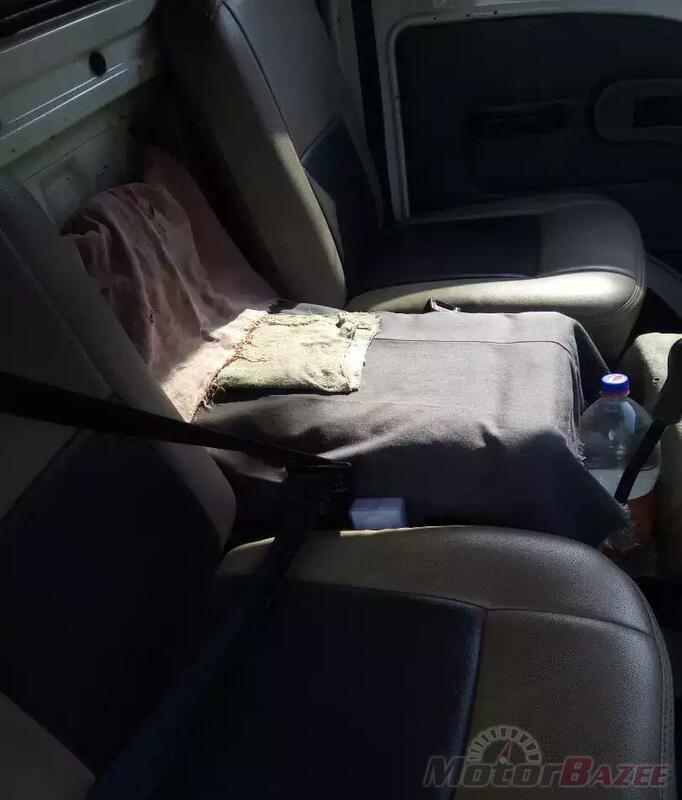 Get a used truck from the seller who is selling his old truck. 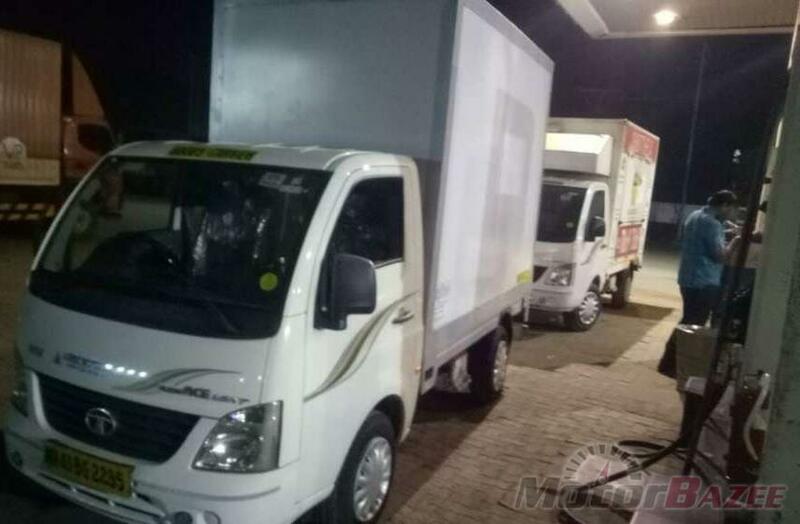 You can save a lot of money when you have the option to choose from a variety of truck available from different brands at one place. 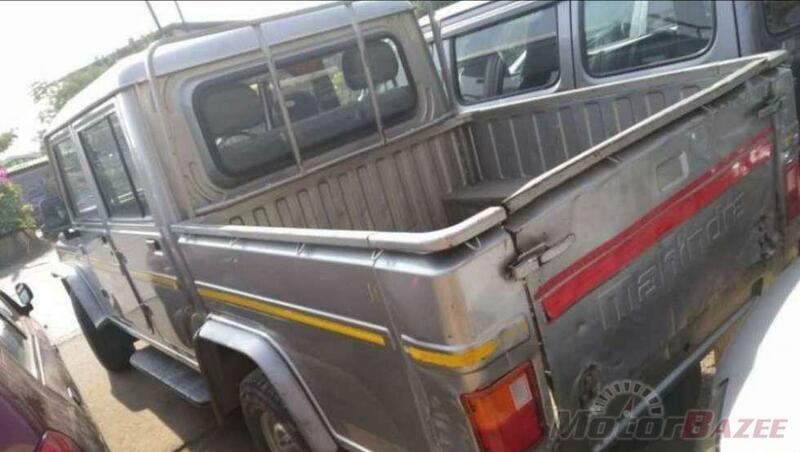 Whether you want a mini truck, trailer, van, pic up truck, tractor, tippers, containers or cabs we have everything listed for you. 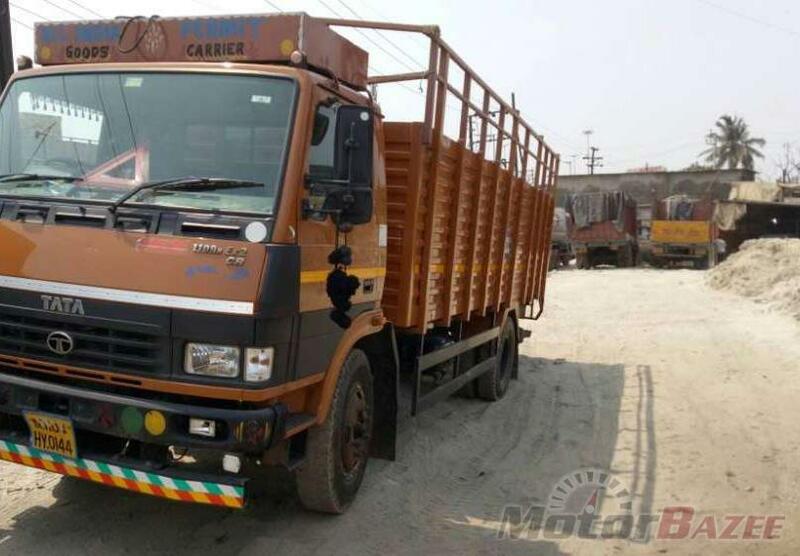 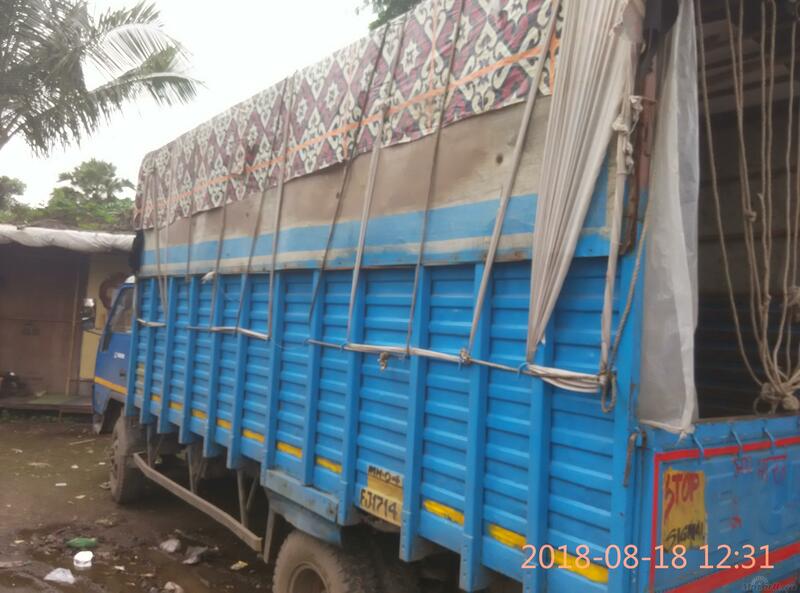 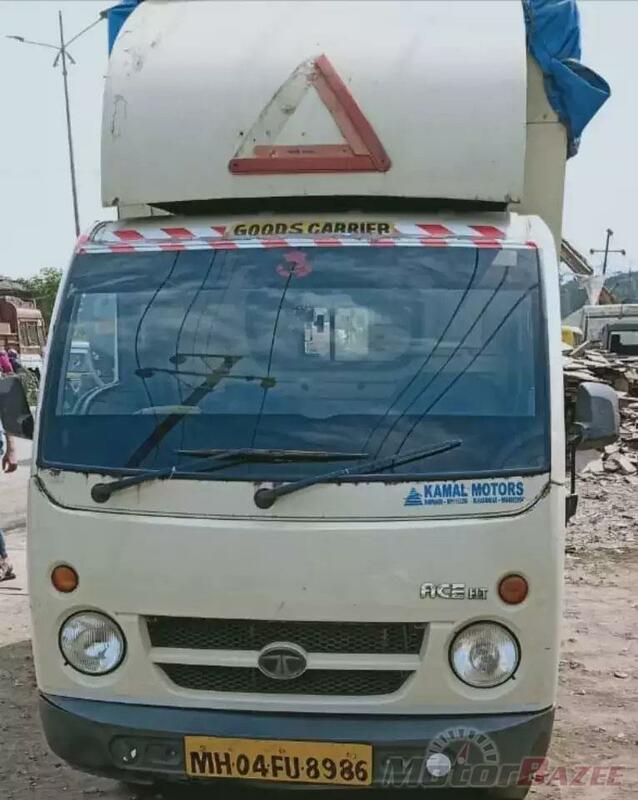 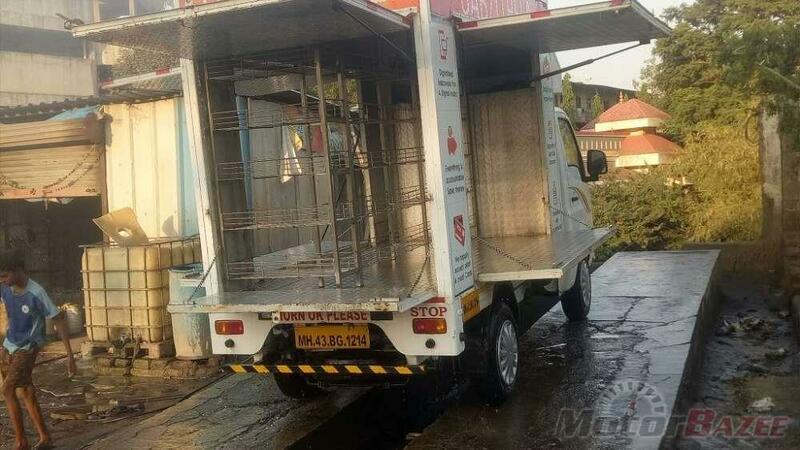 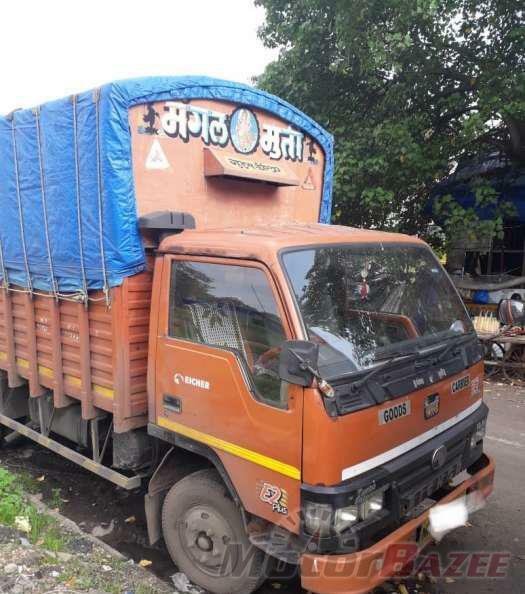 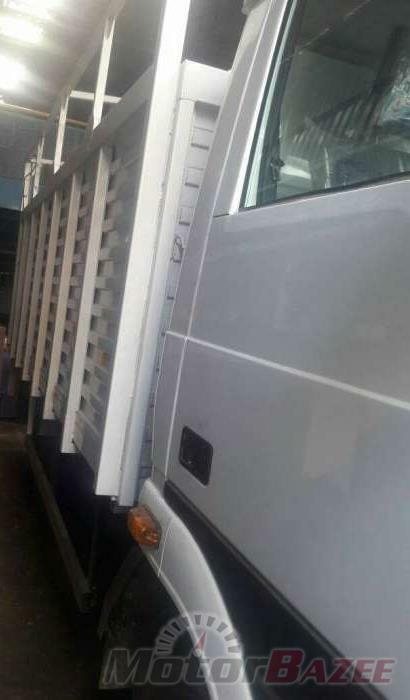 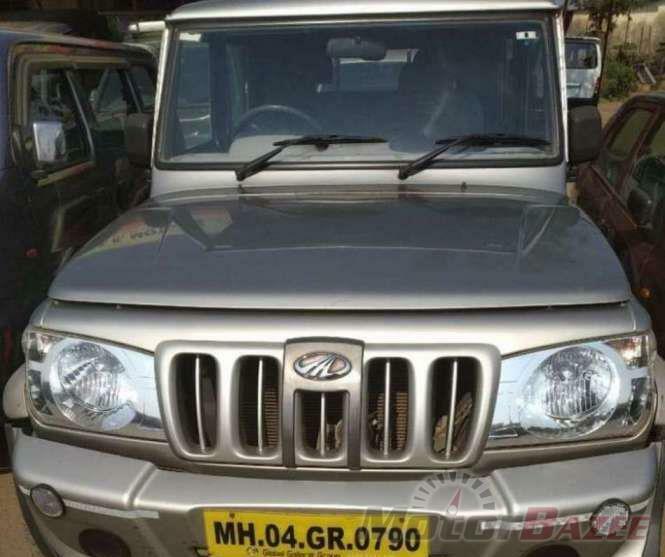 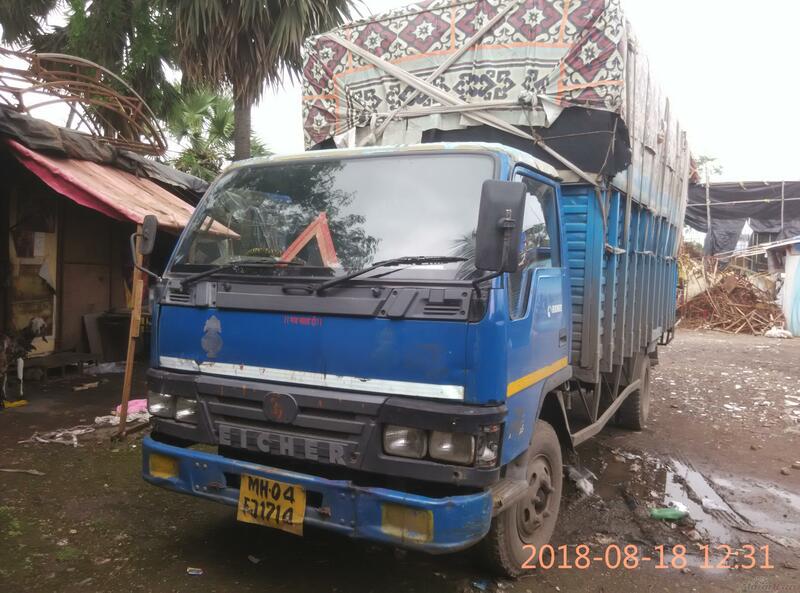 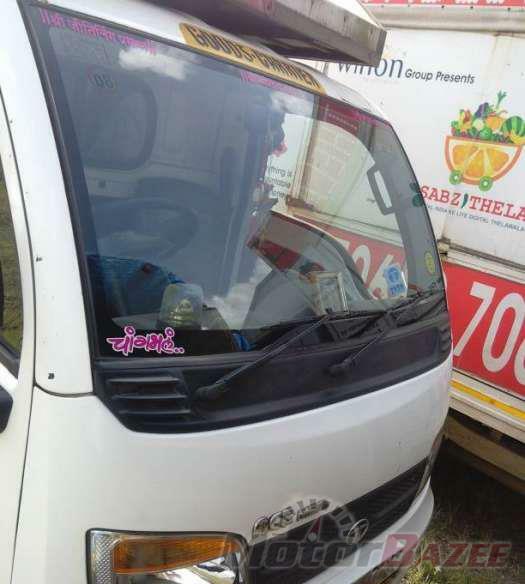 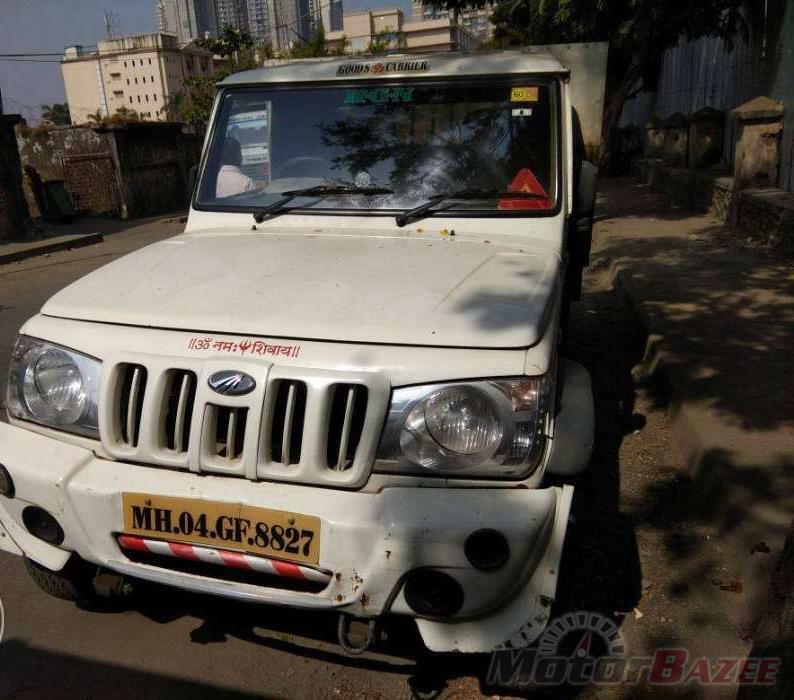 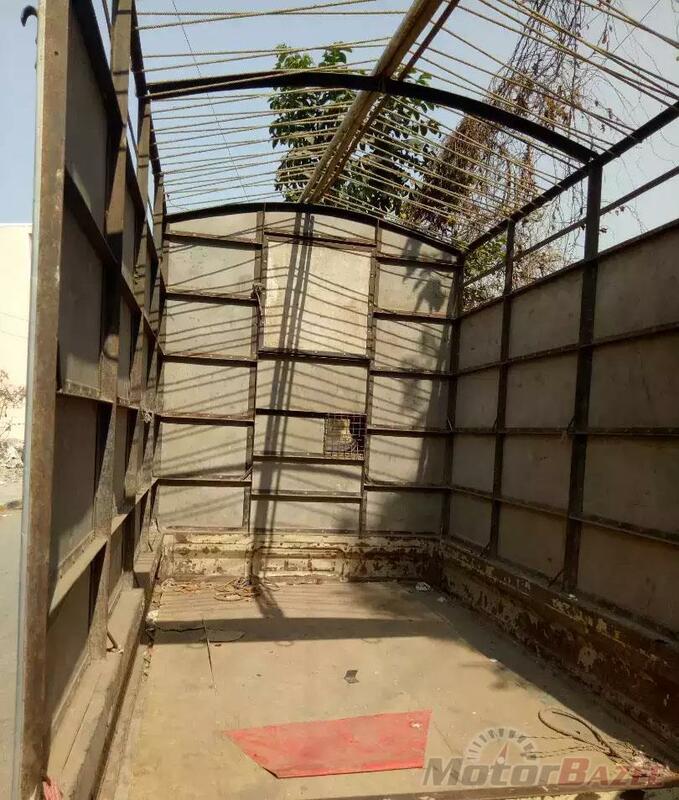 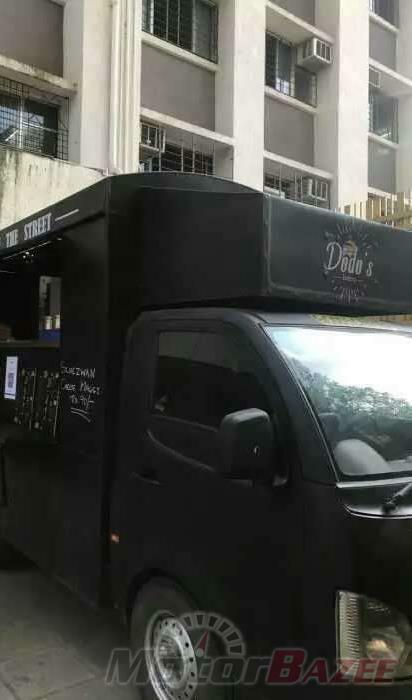 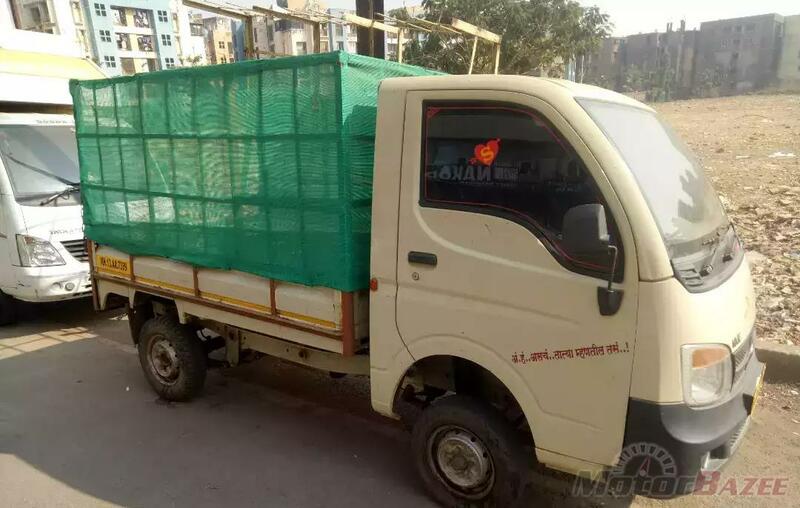 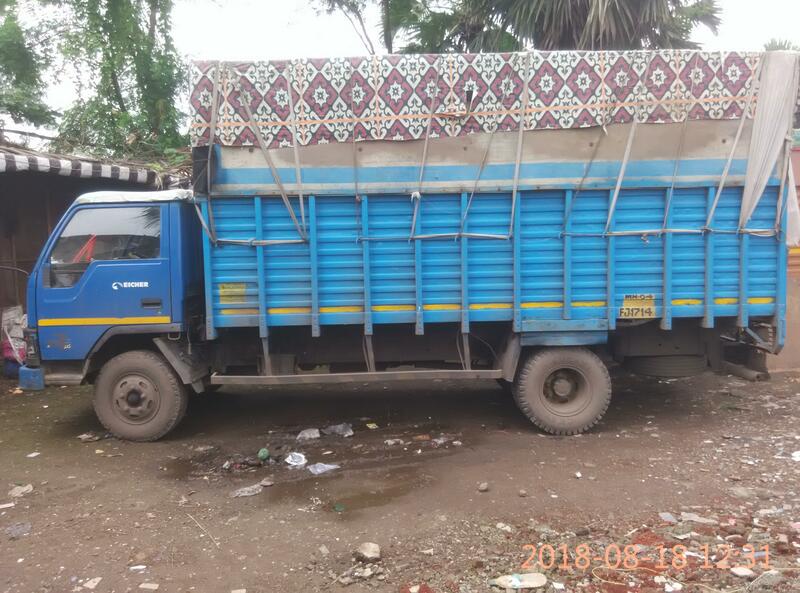 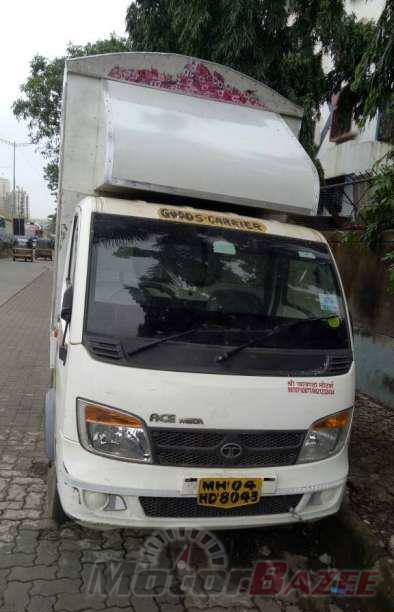 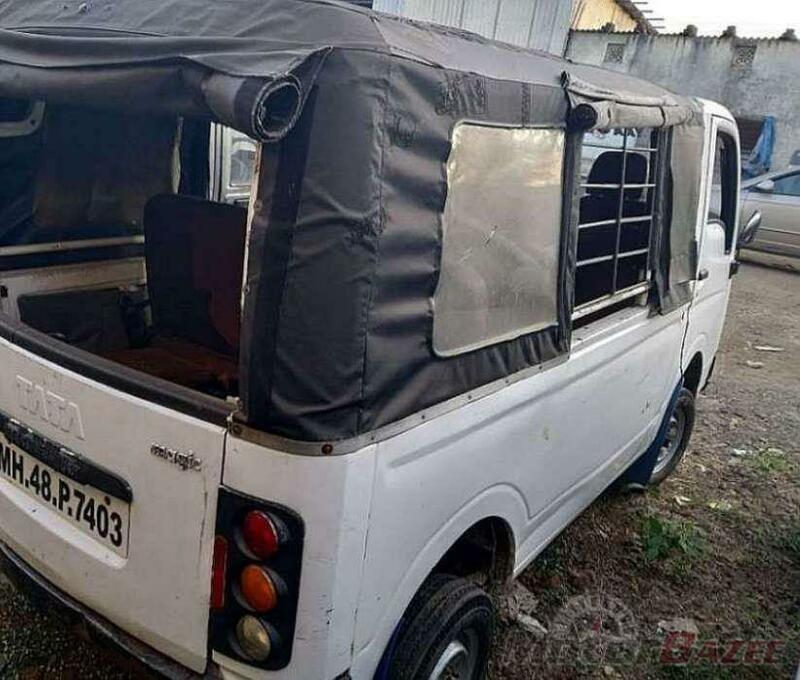 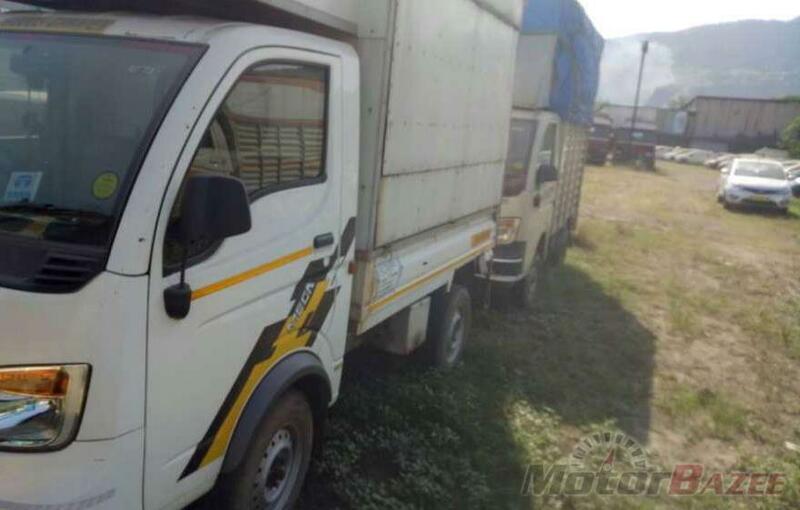 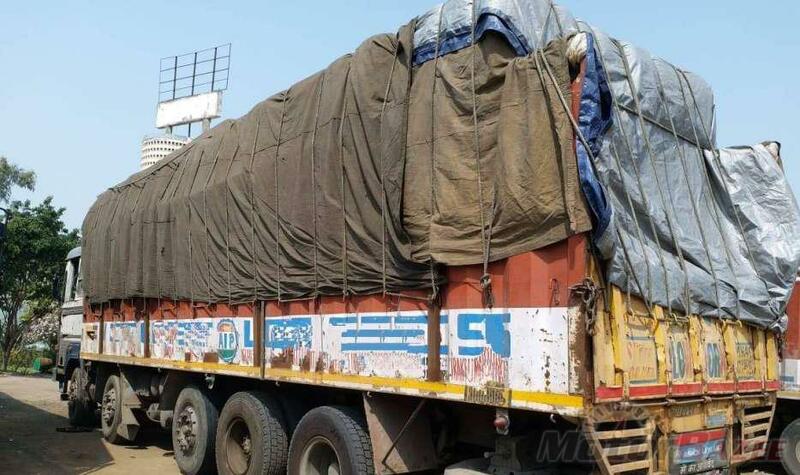 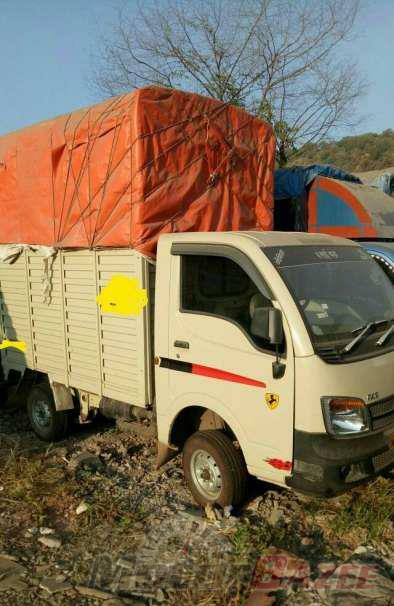 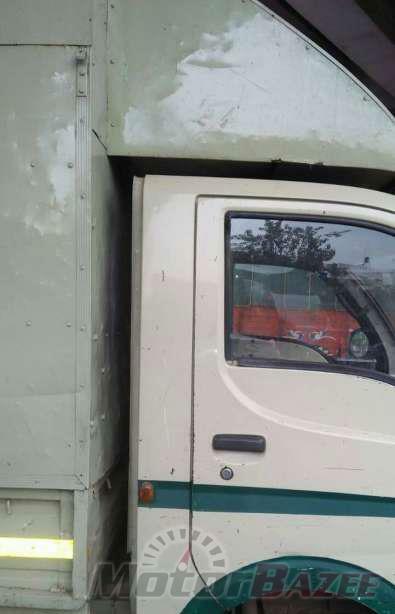 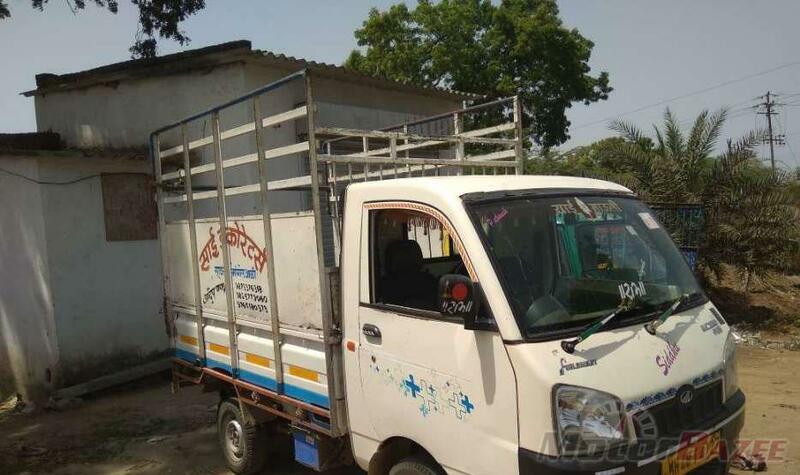 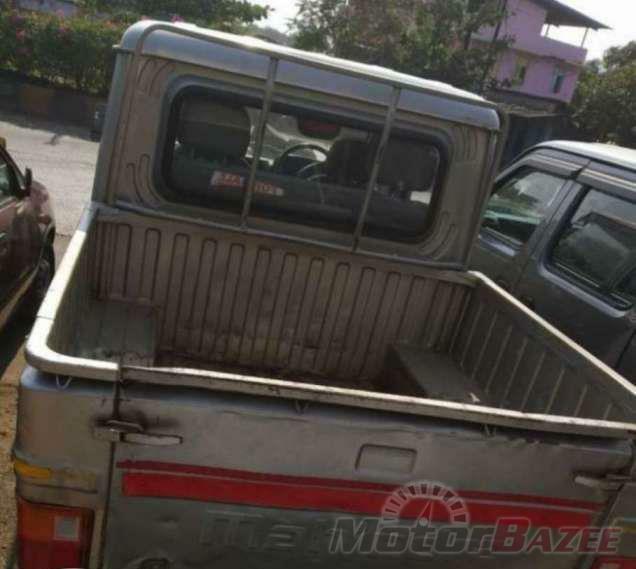 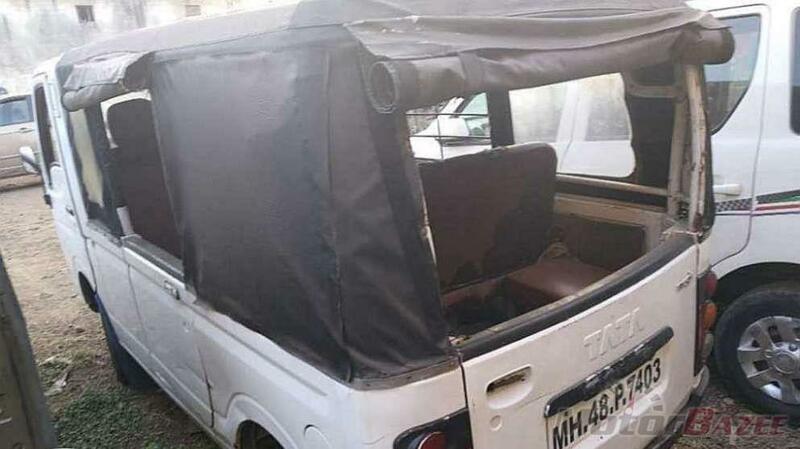 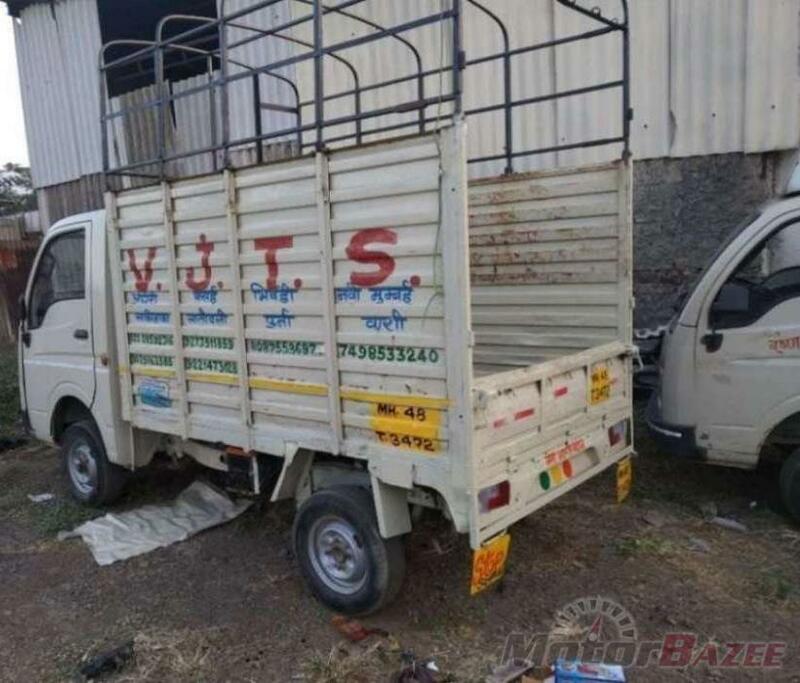 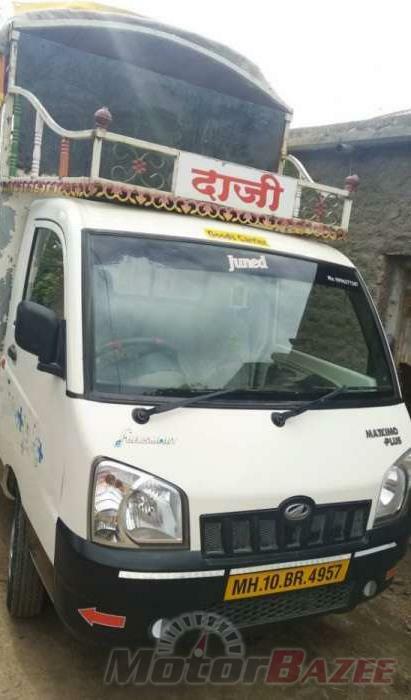 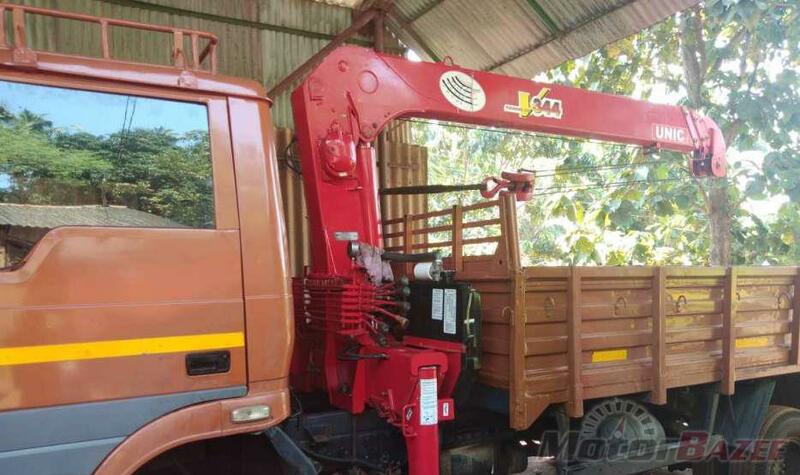 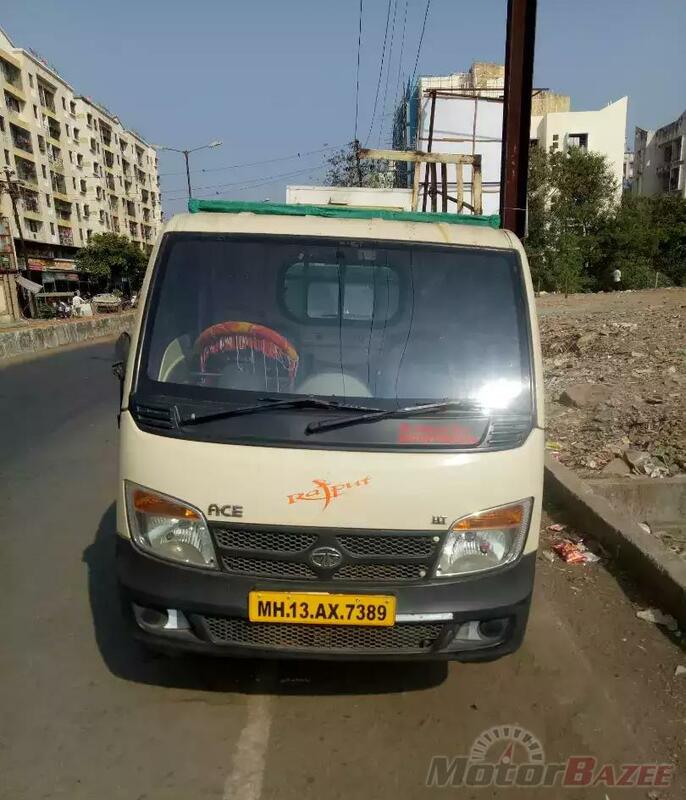 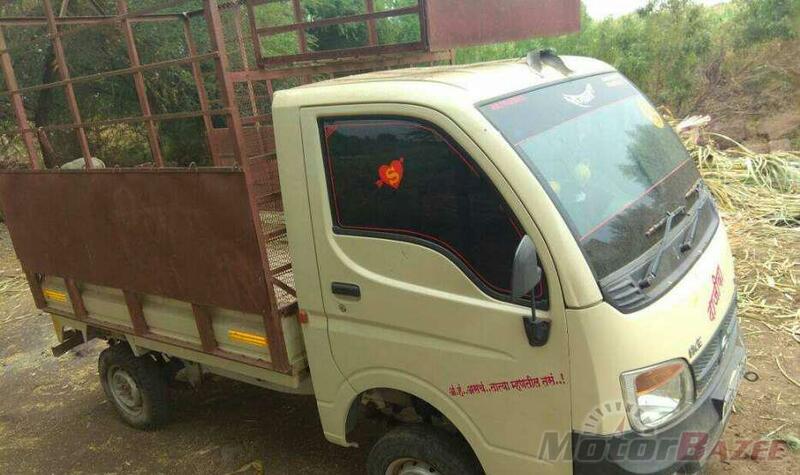 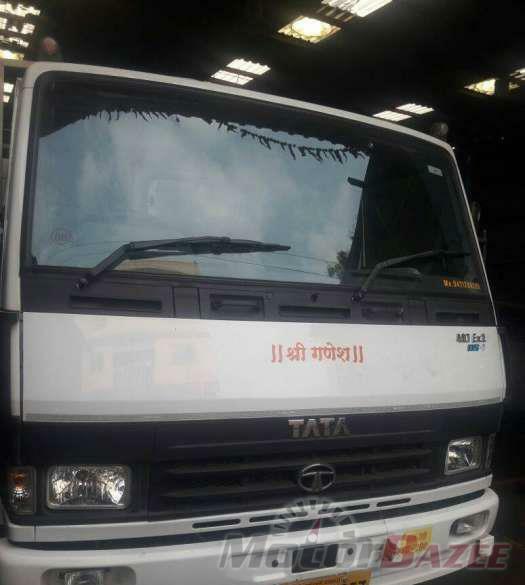 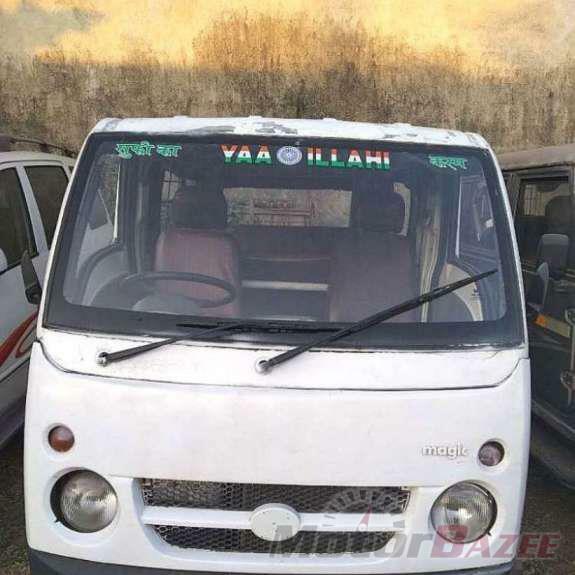 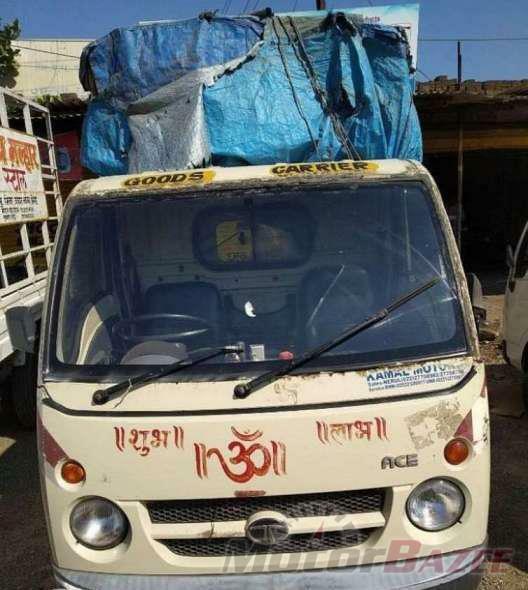 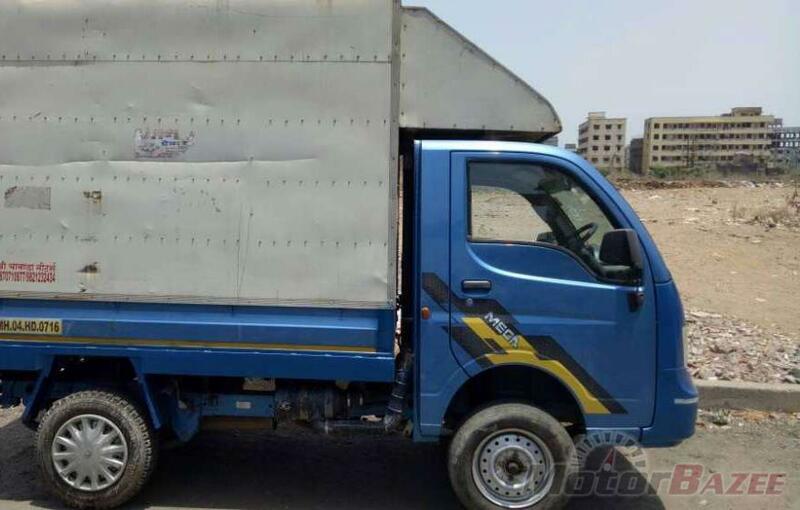 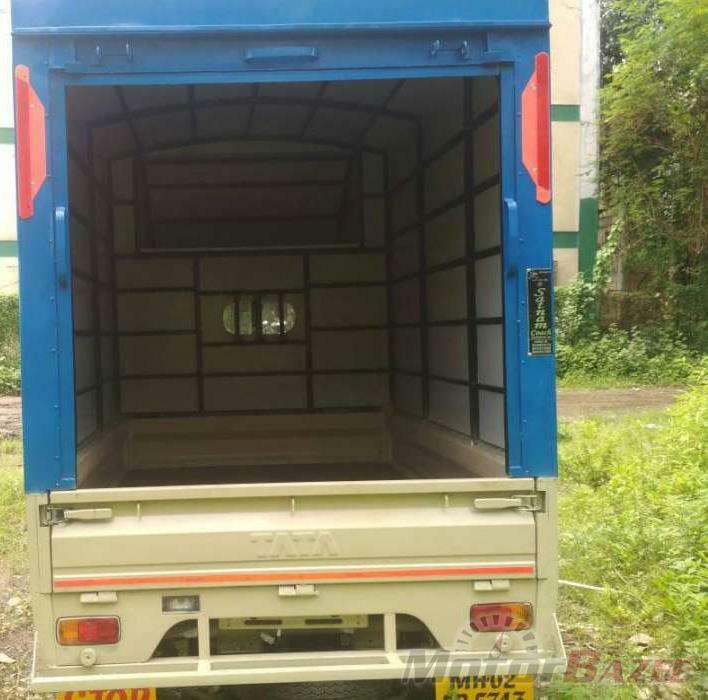 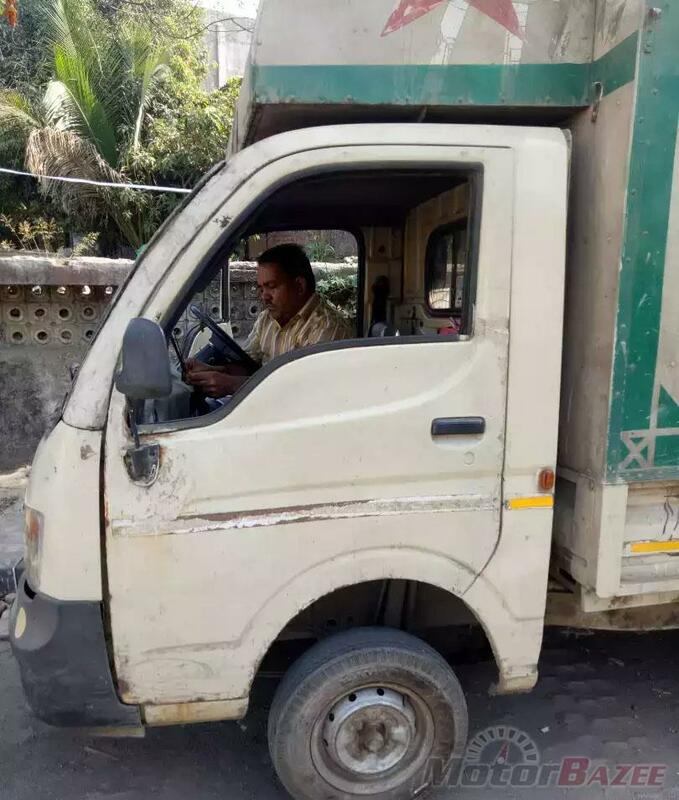 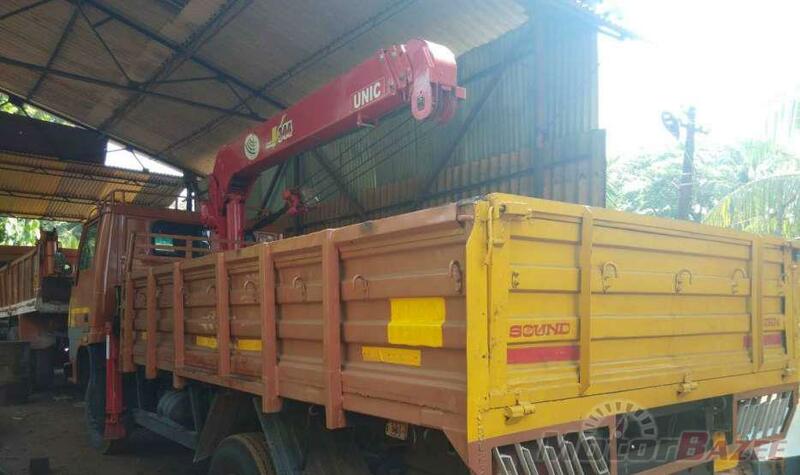 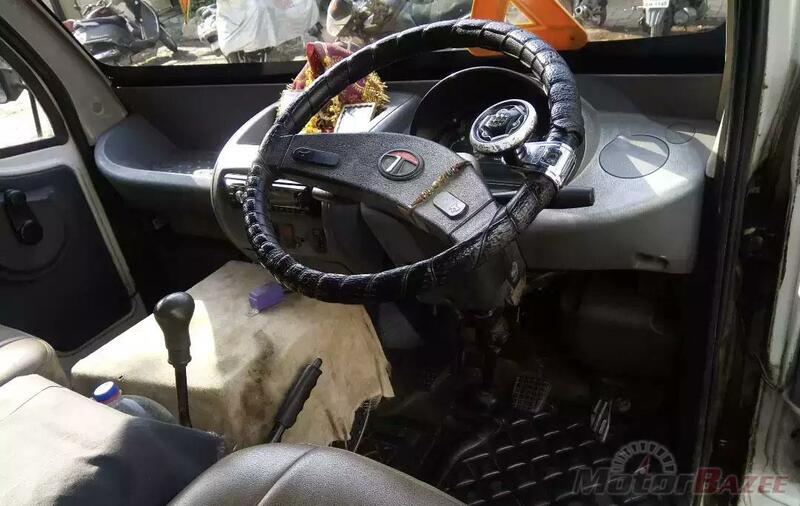 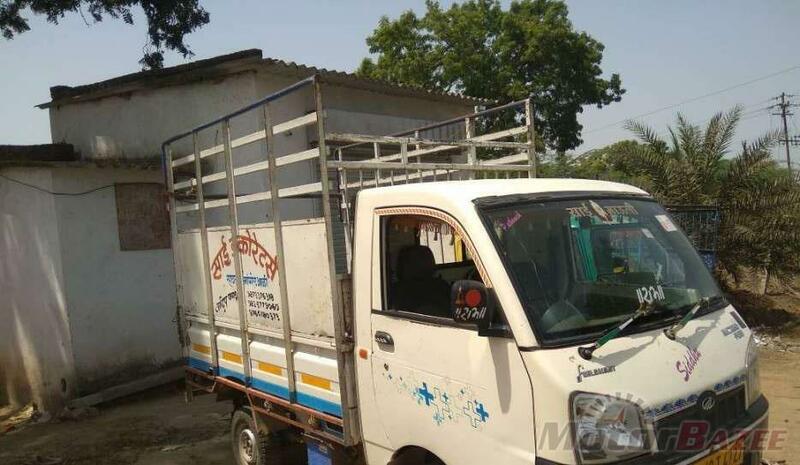 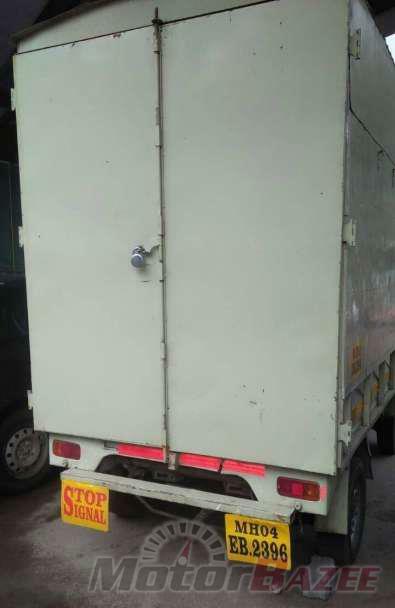 The seller of the used truck for sale add as many as information and thus you can get in contact with them otherwise it’s not easy to know who all are interested in selling the used truck that can fulfil your requirement. 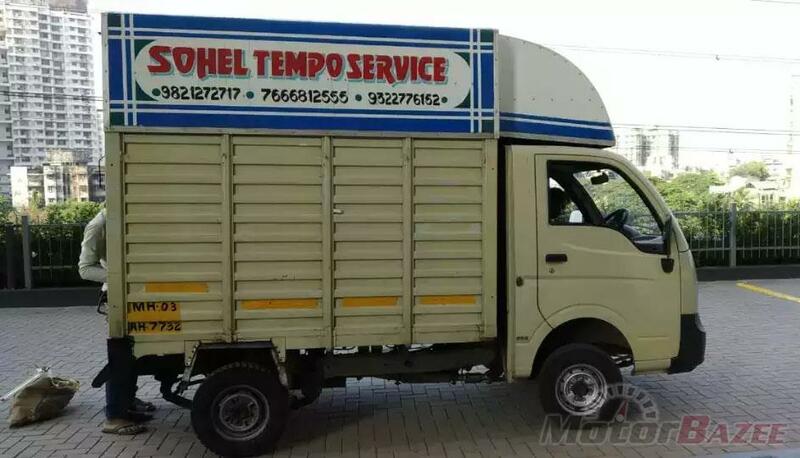 We have covered a lot of states in India from Rajasthan, Bihar, Punjab, Gujarat, Kerala and much more which you can choose from the drop down list. 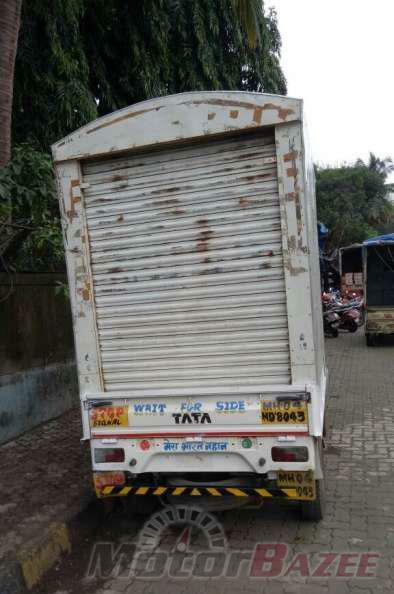 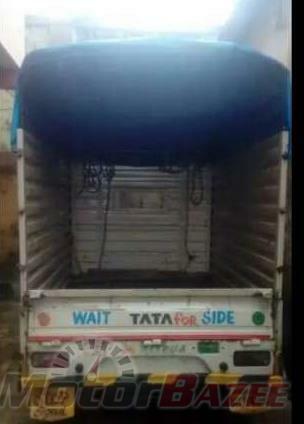 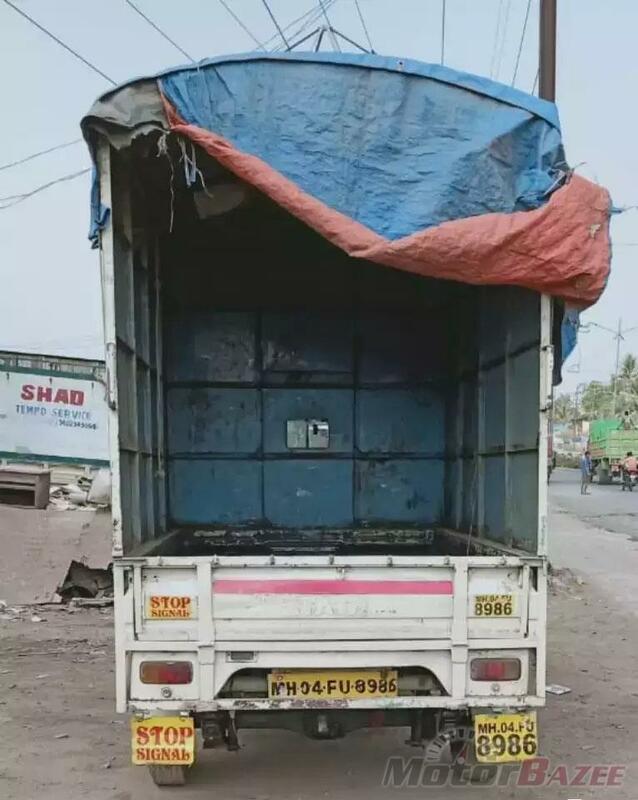 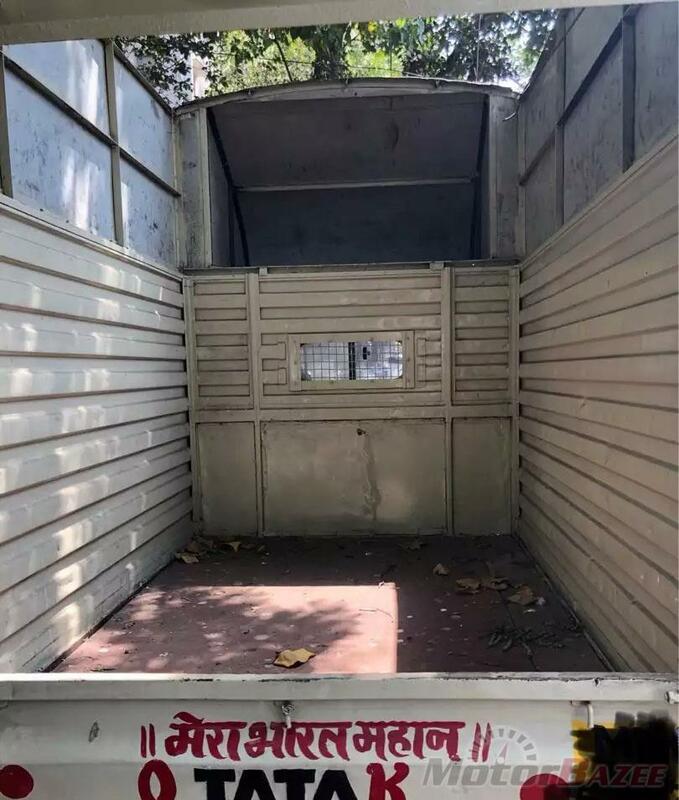 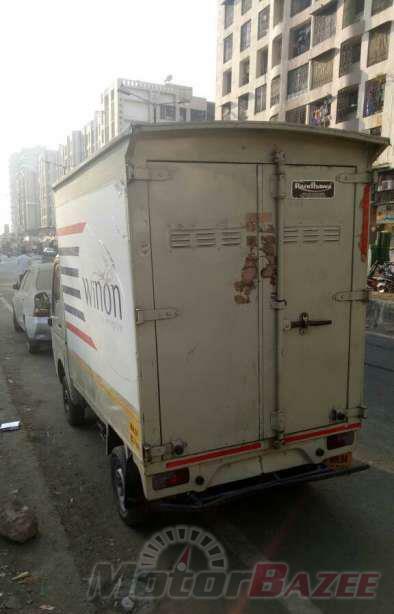 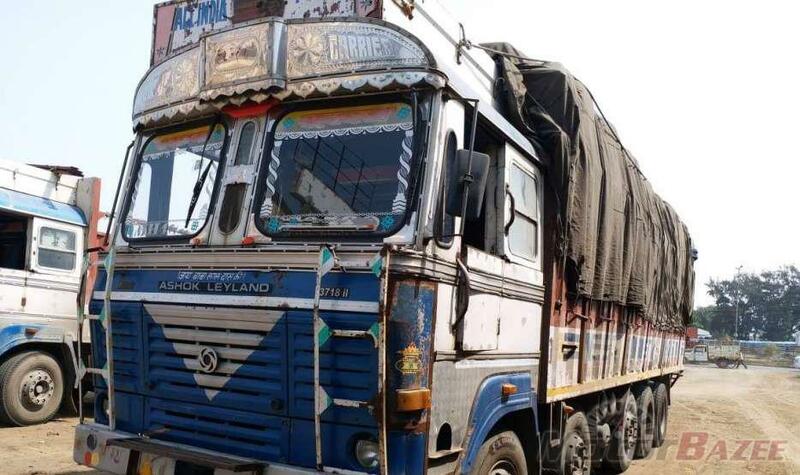 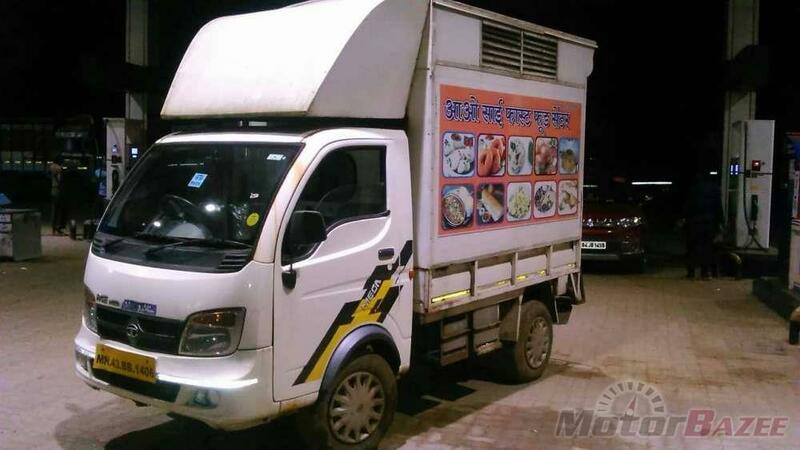 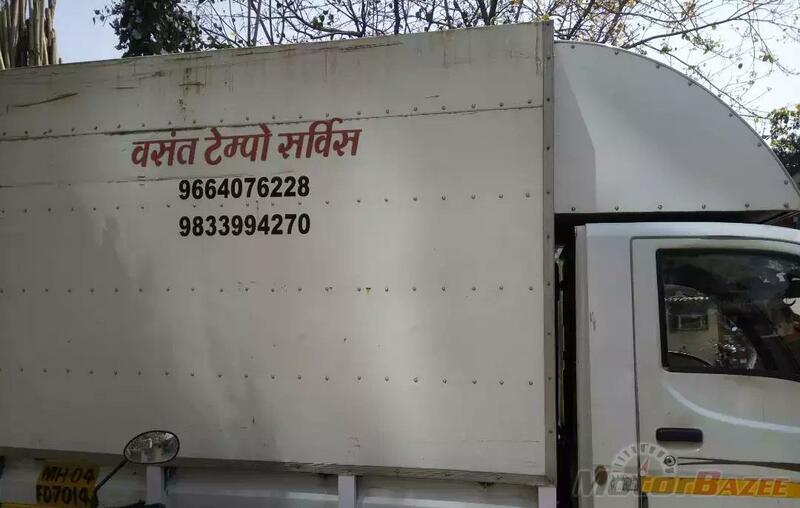 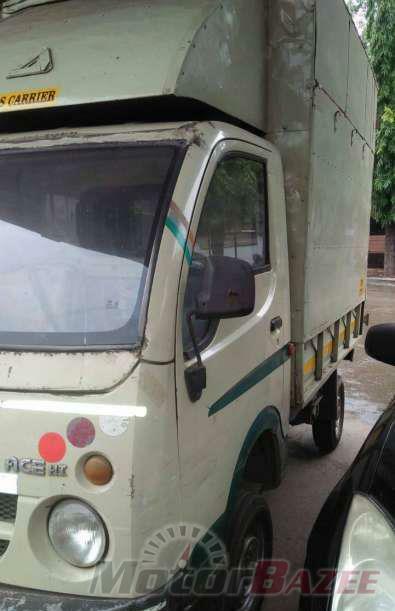 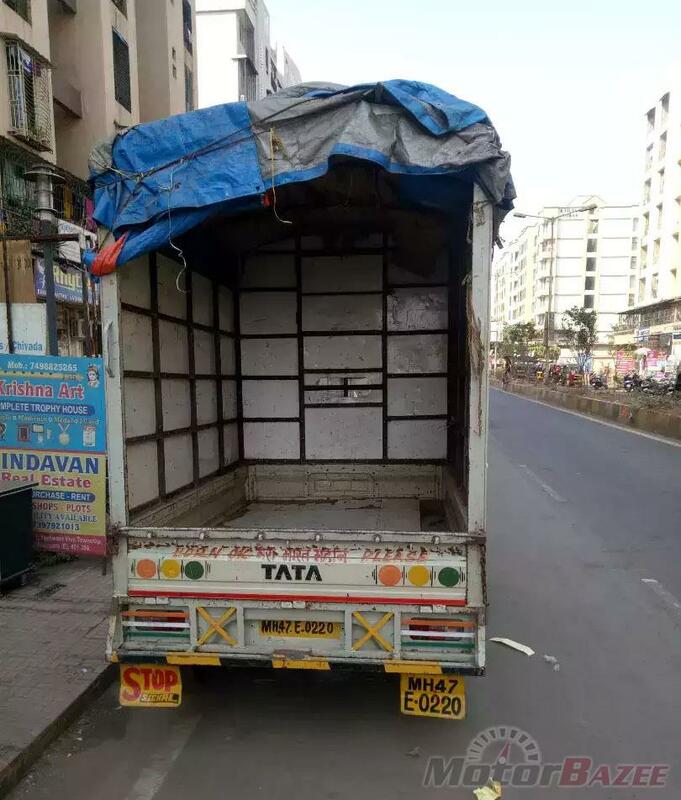 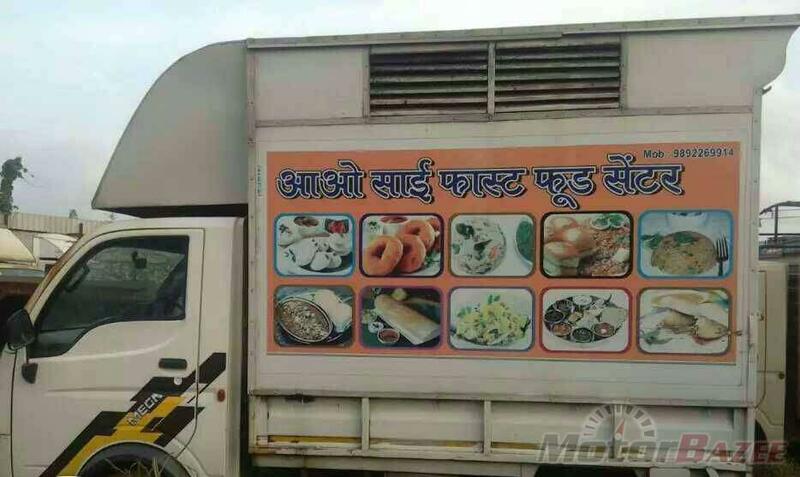 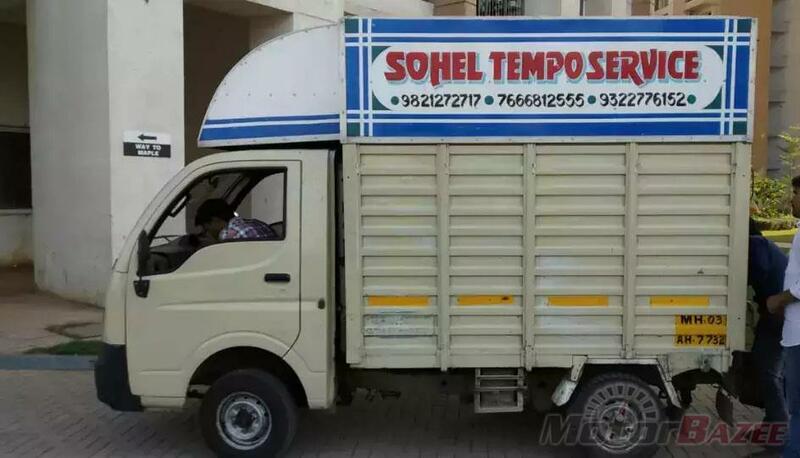 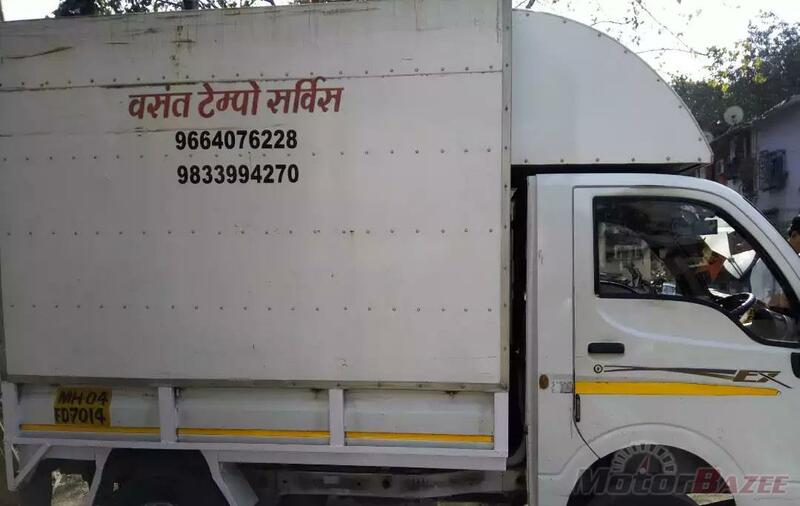 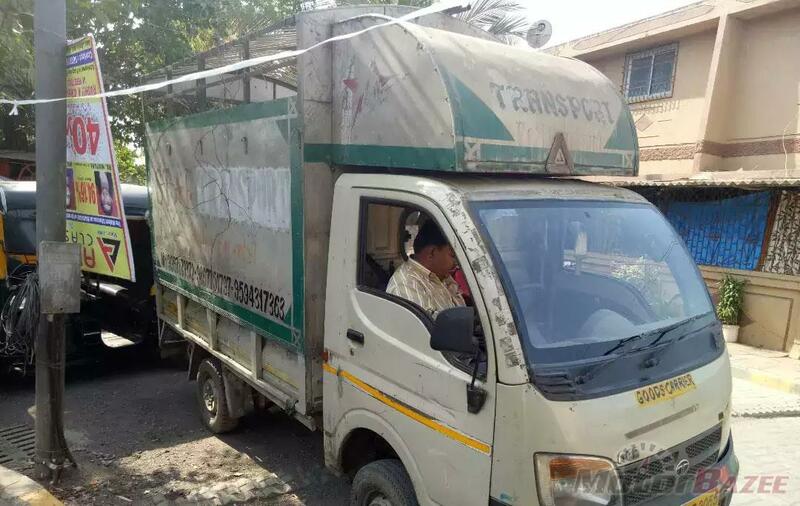 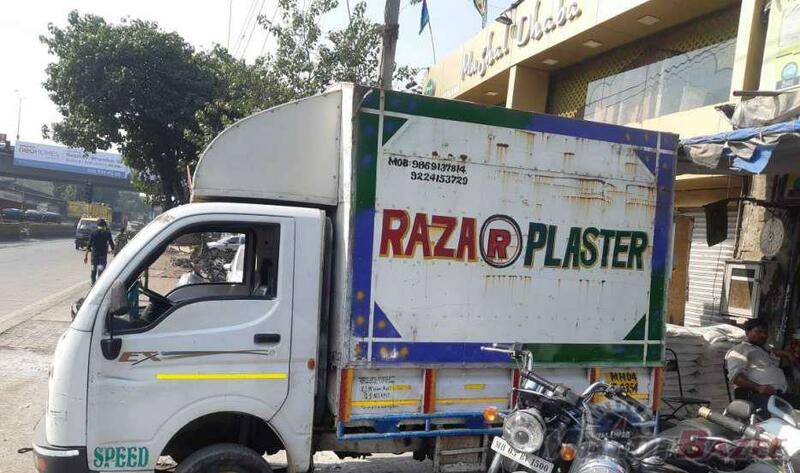 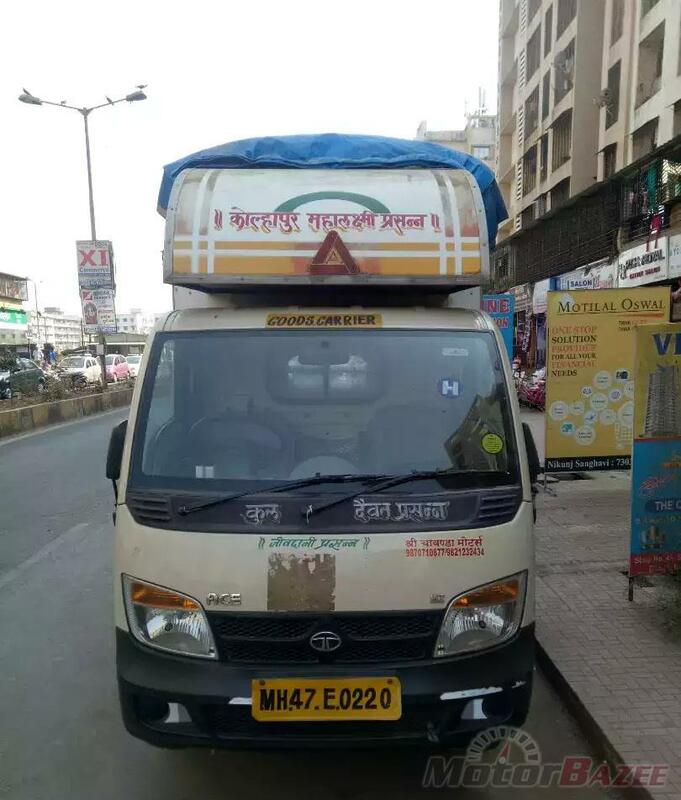 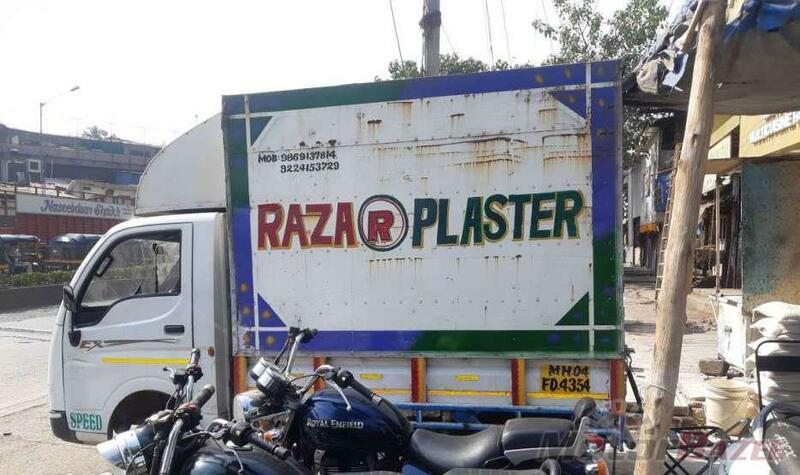 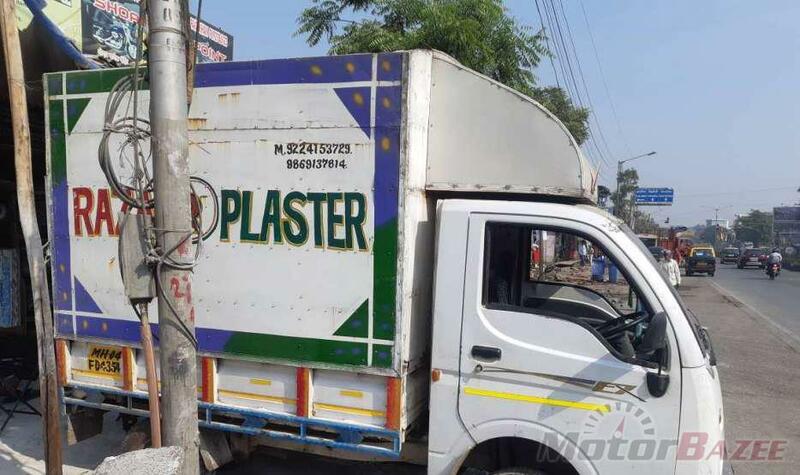 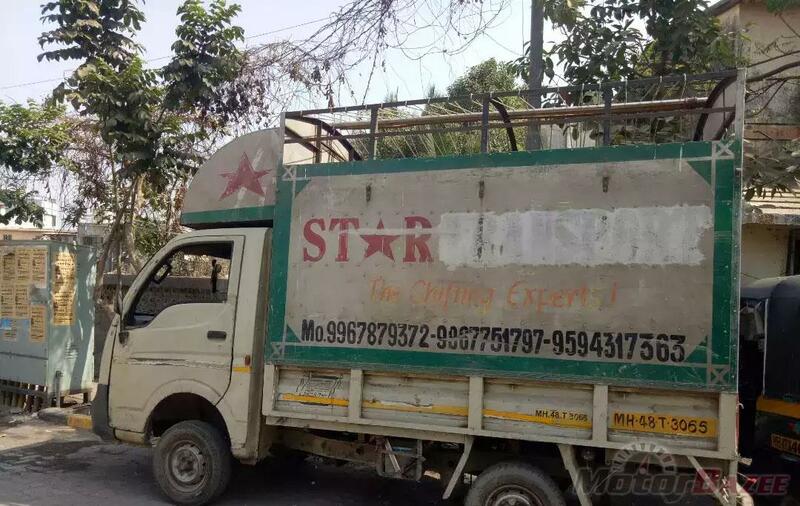 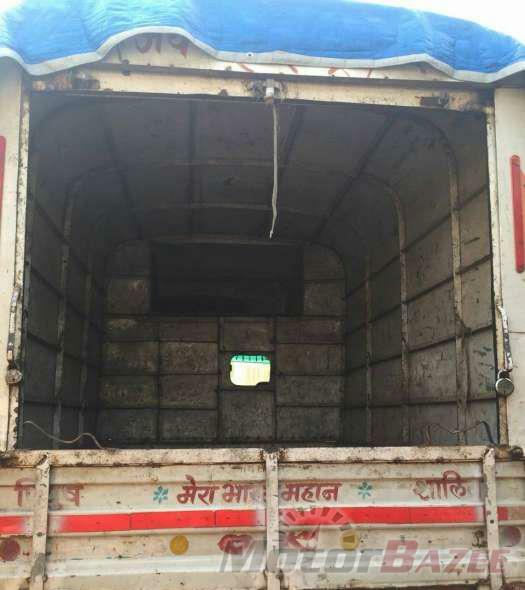 Make your old truck search in whichever city you like Delhi, Jaipur, Udaipur, Bikaner and much more cities of Rajasthan. 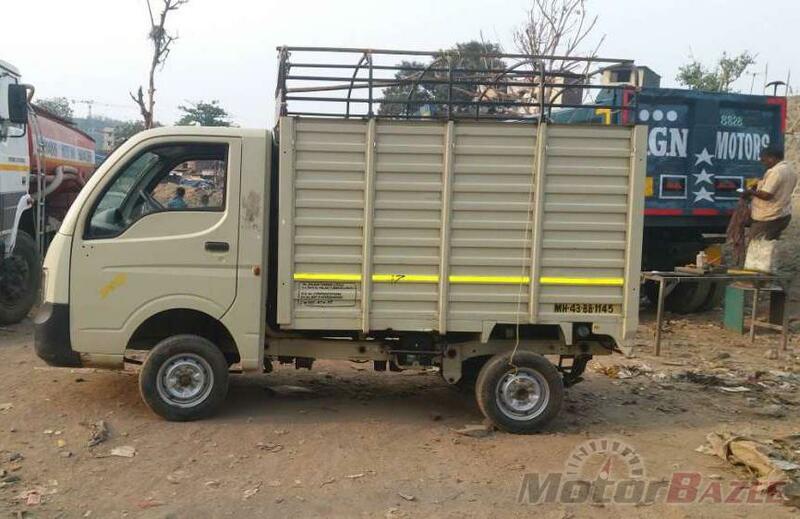 Find a used truck based on your criteria and interest as per model, make and more specifically the price. 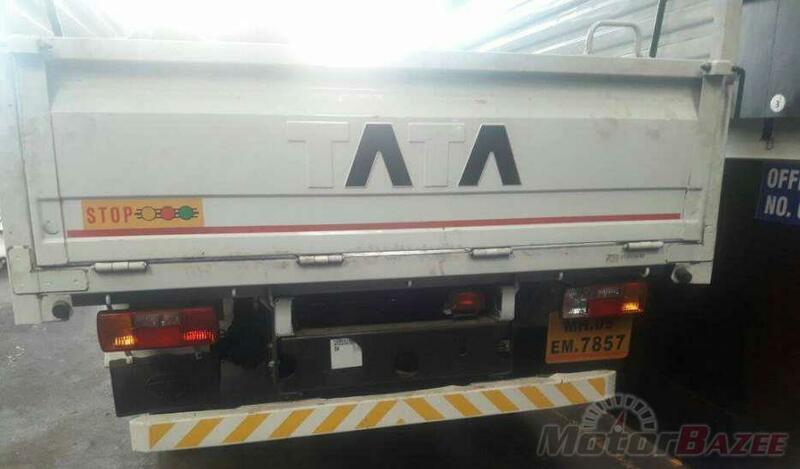 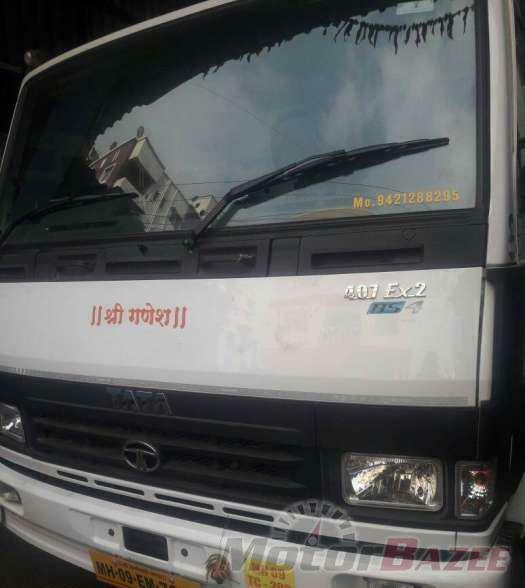 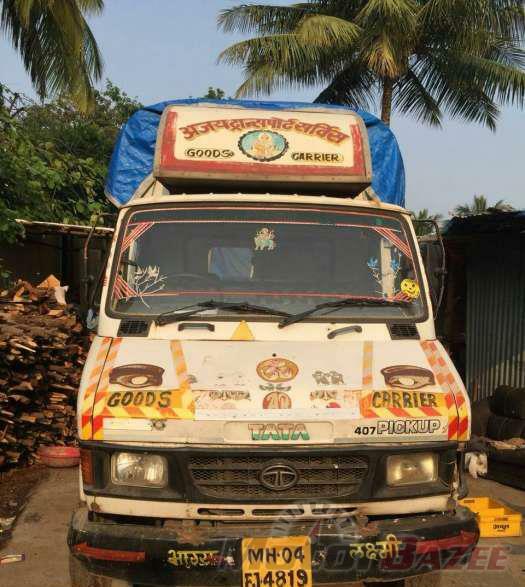 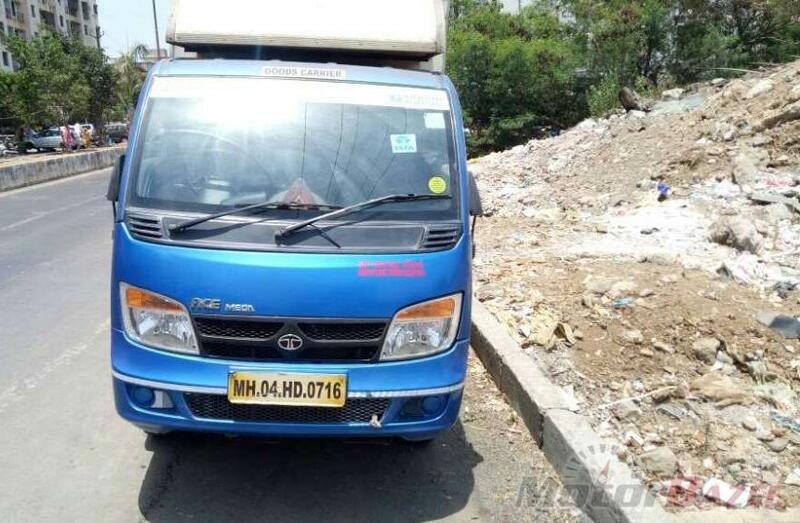 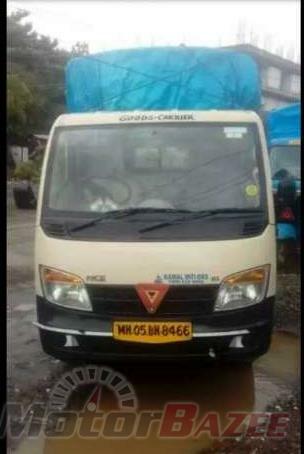 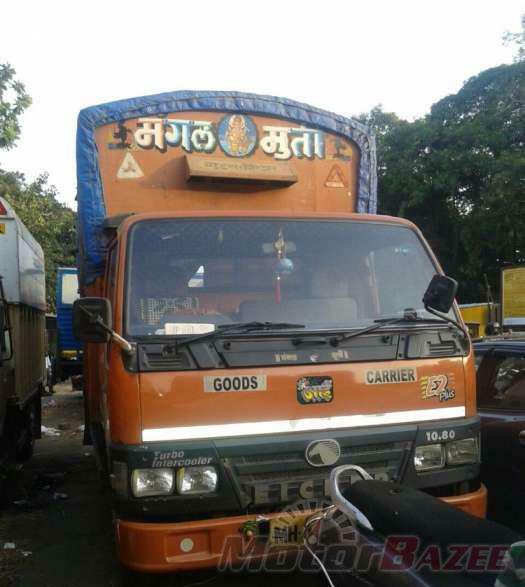 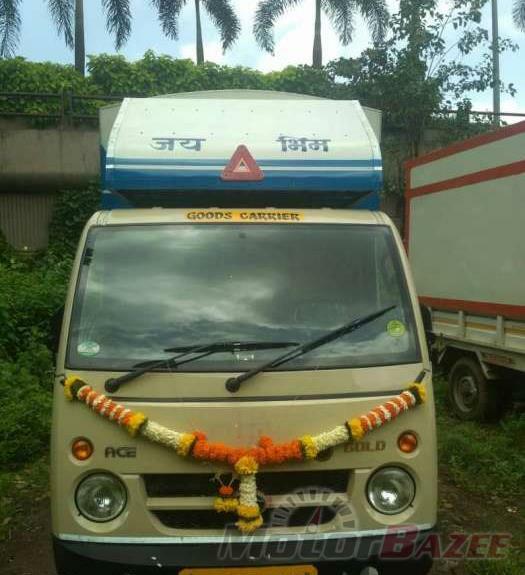 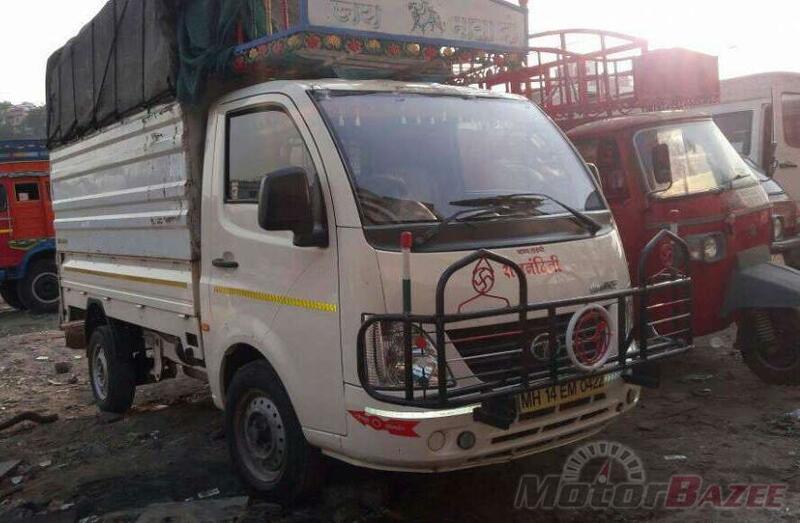 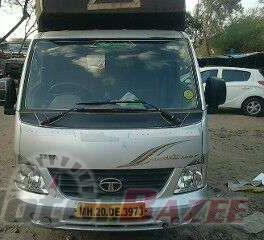 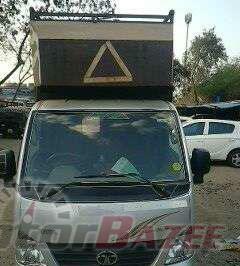 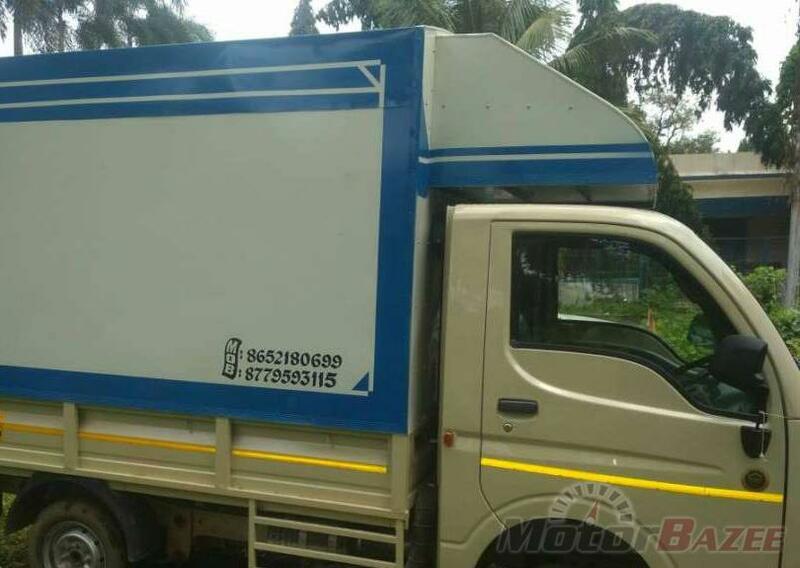 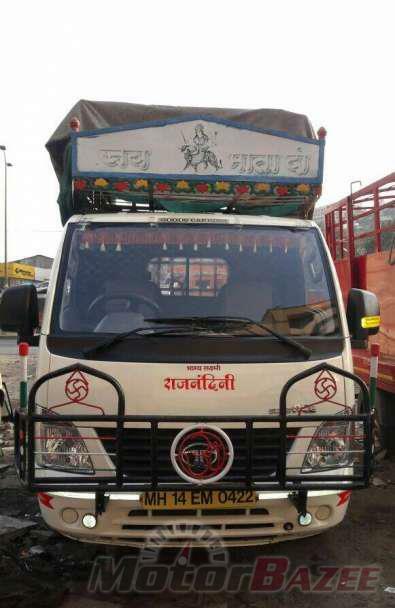 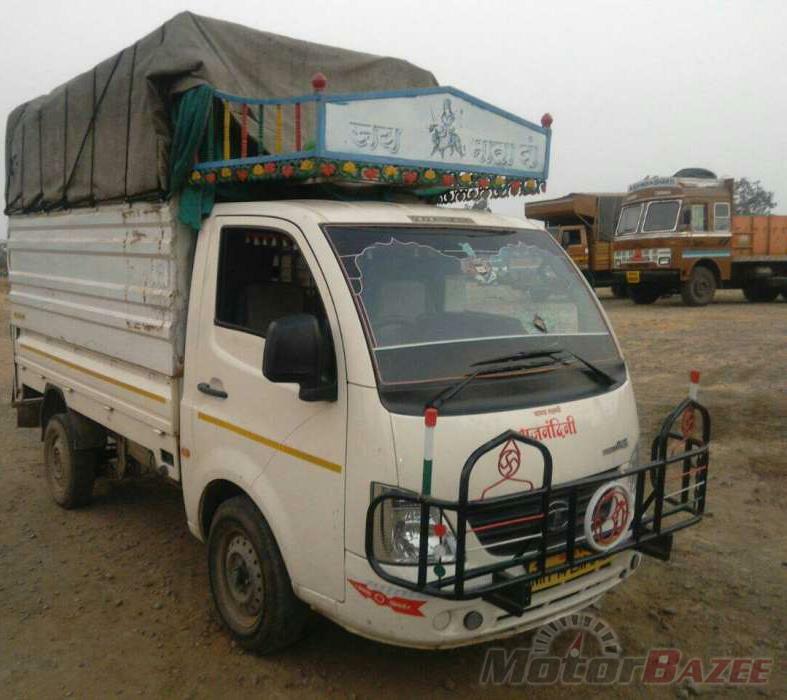 Our database have wide list of trucks by dealers and owners from wide areas of India. 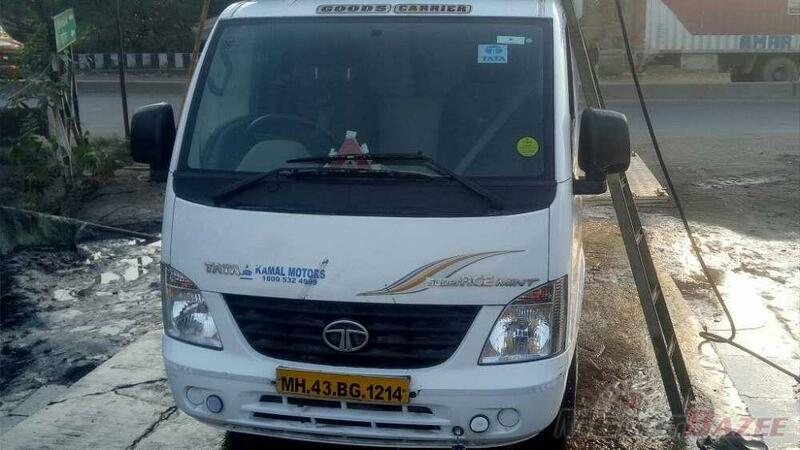 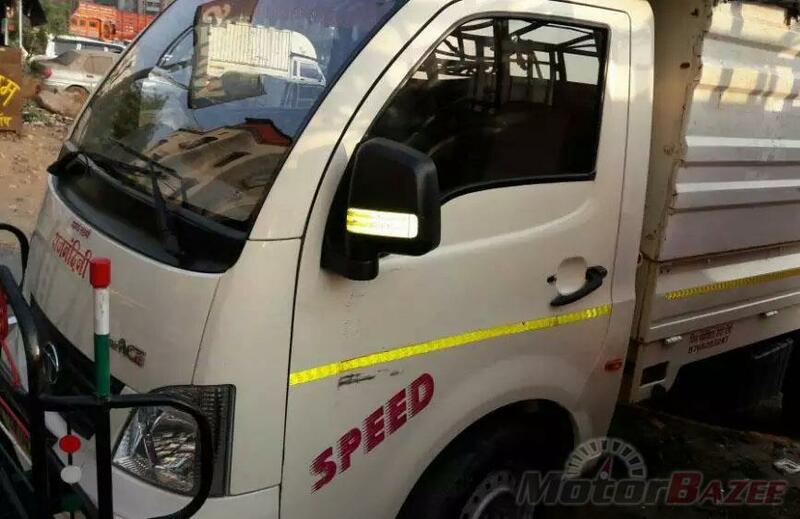 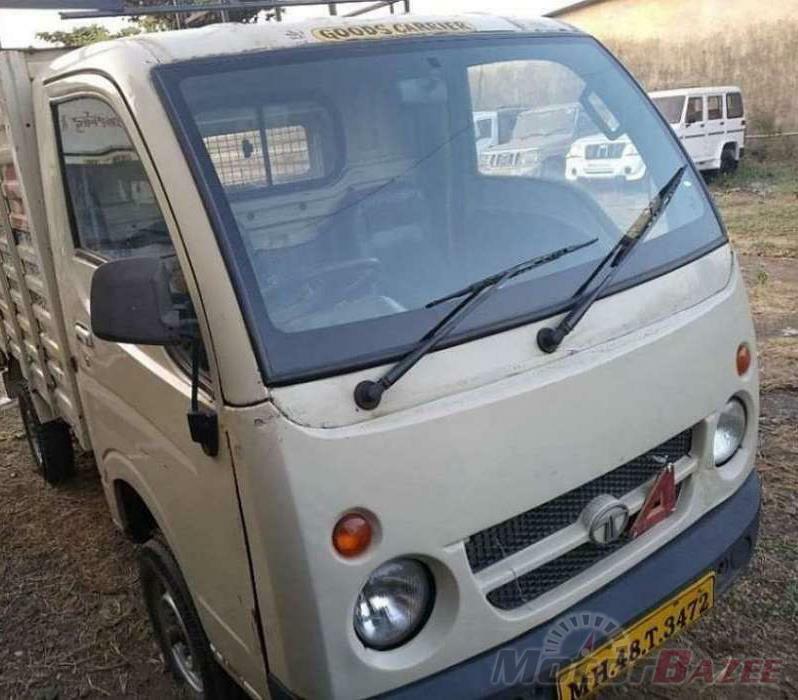 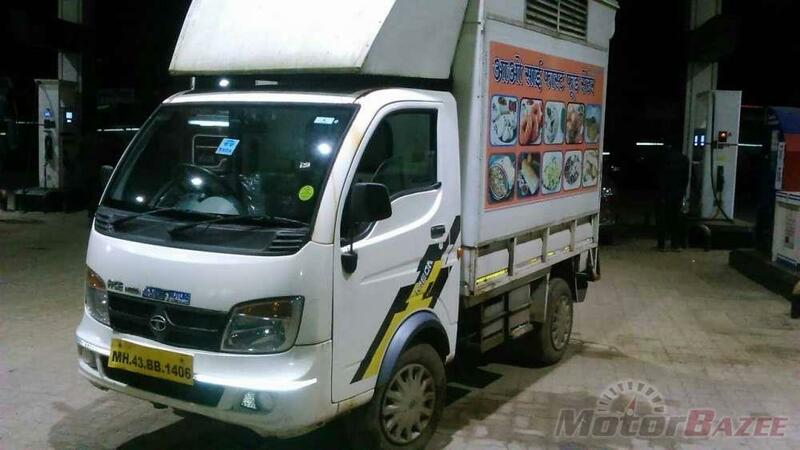 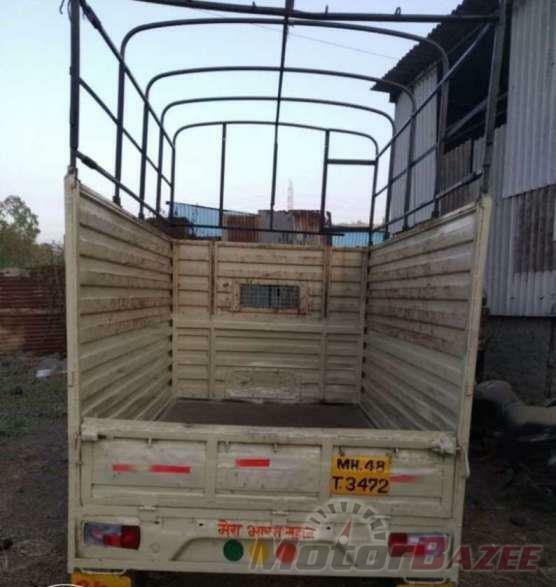 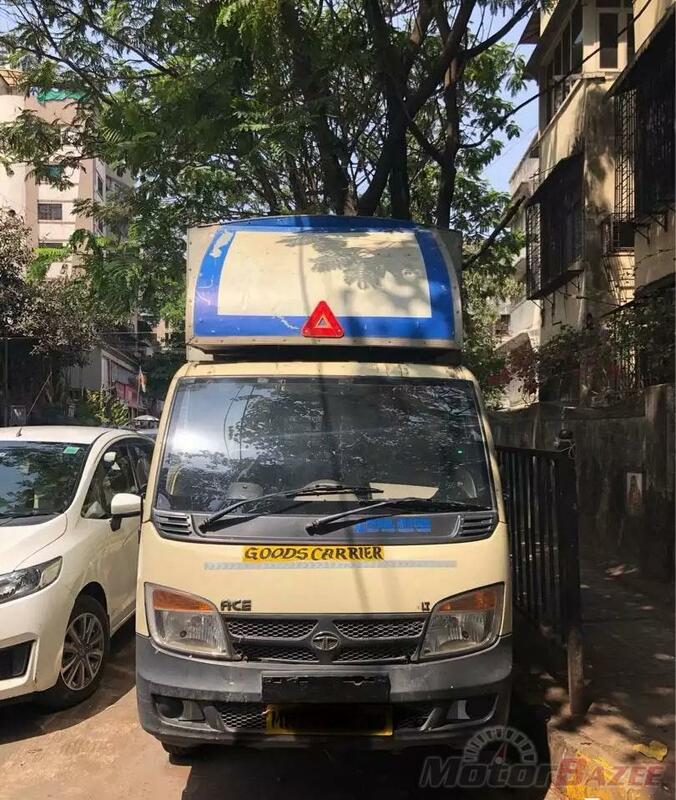 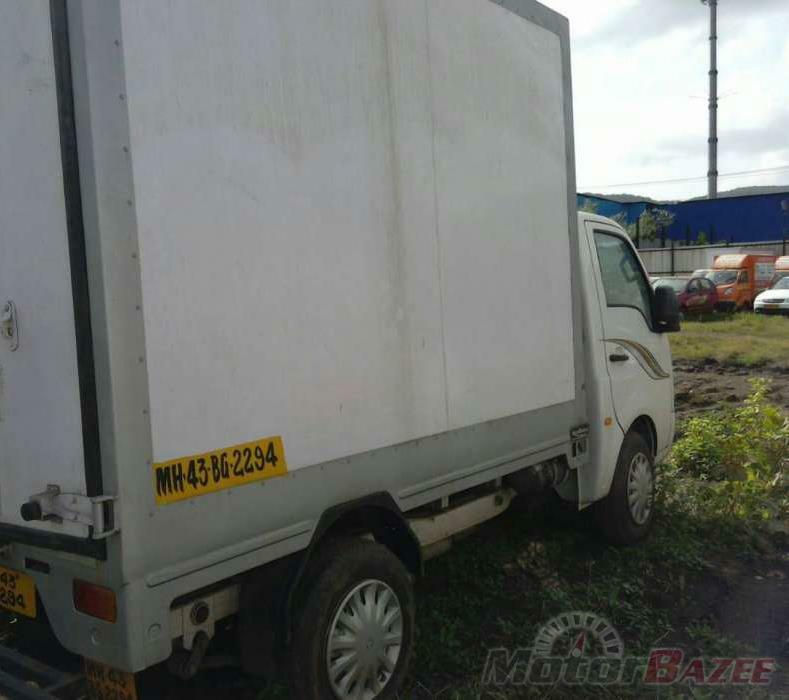 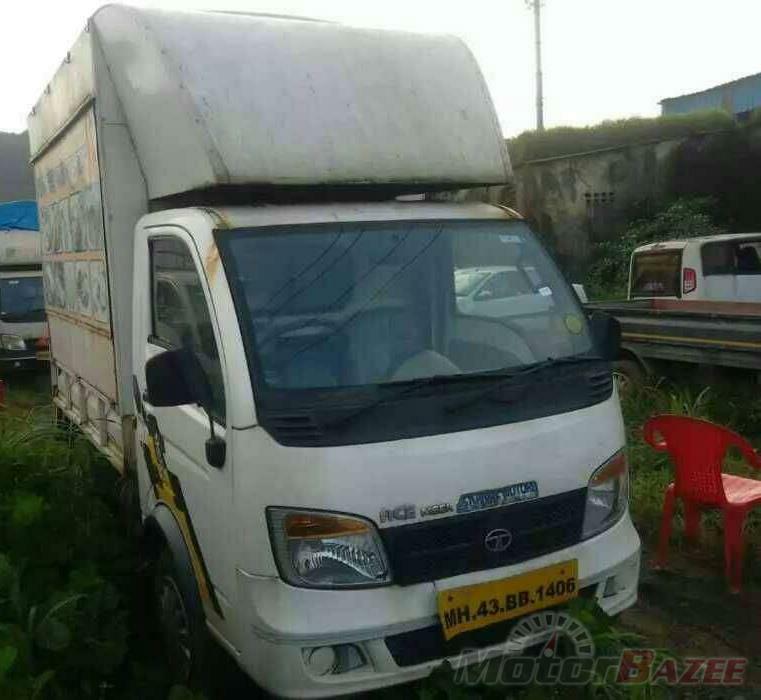 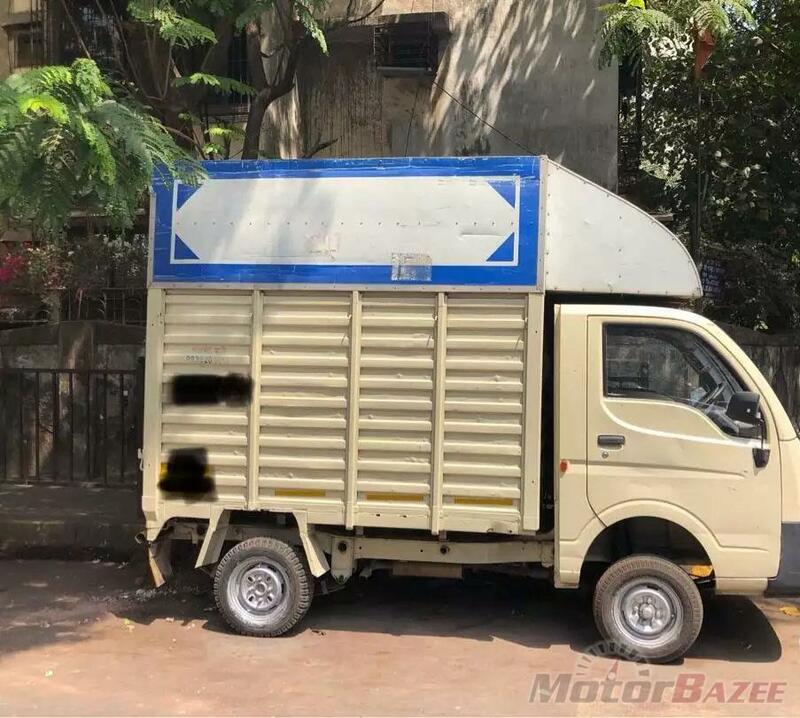 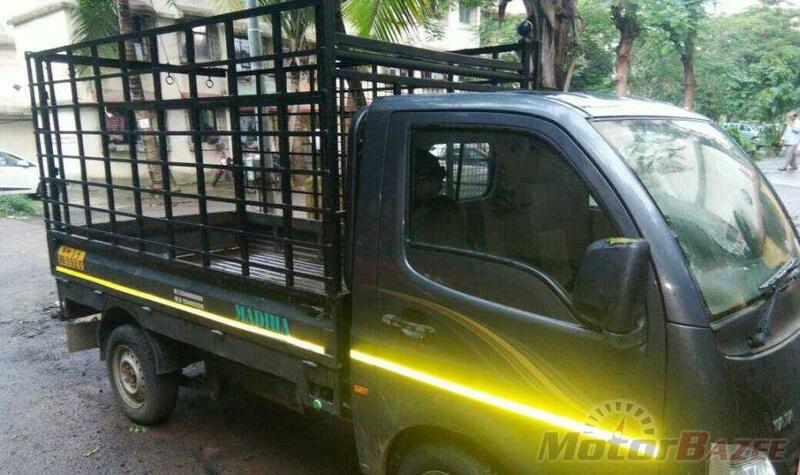 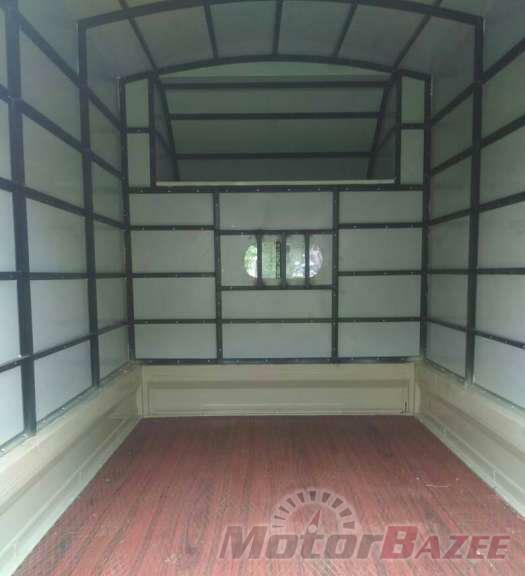 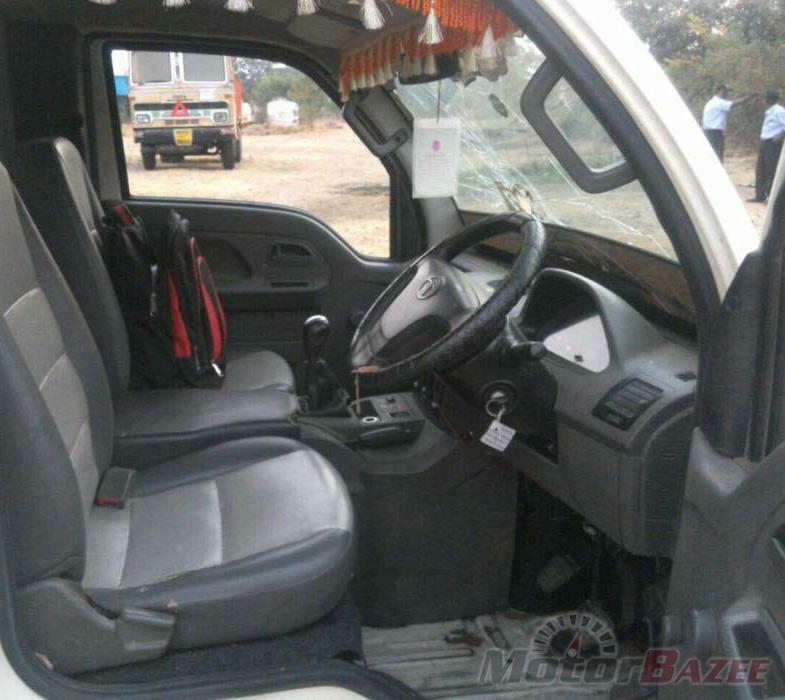 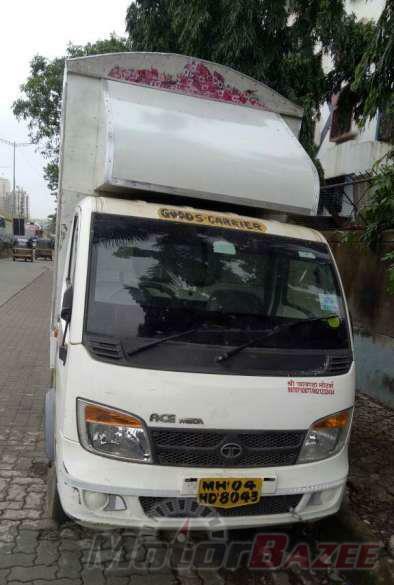 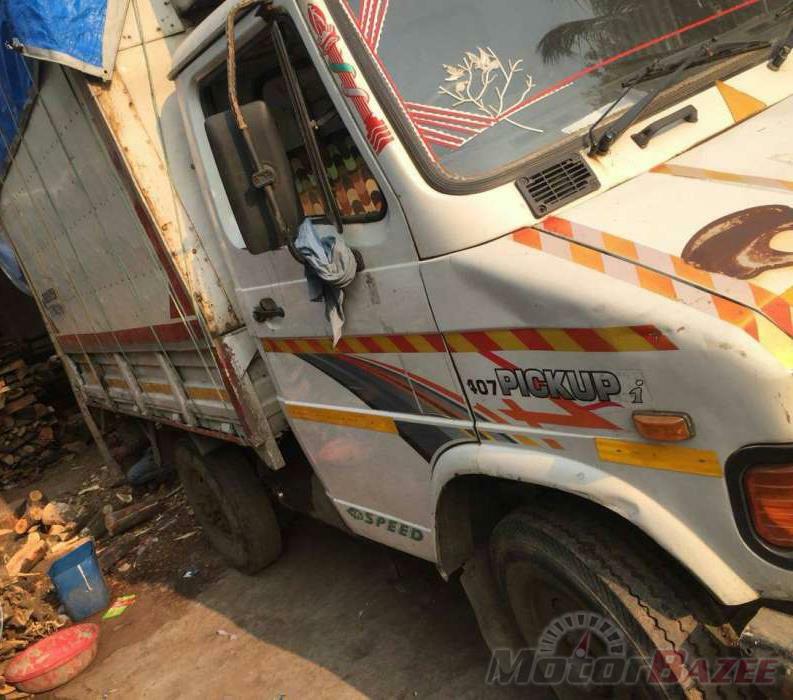 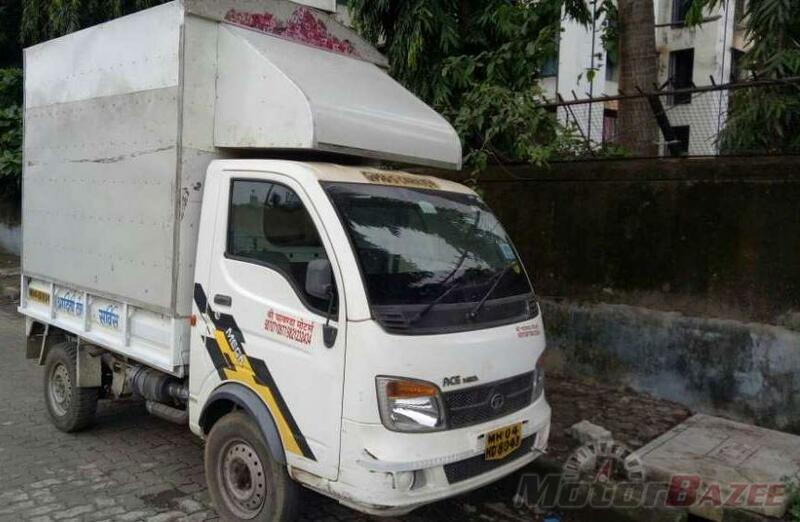 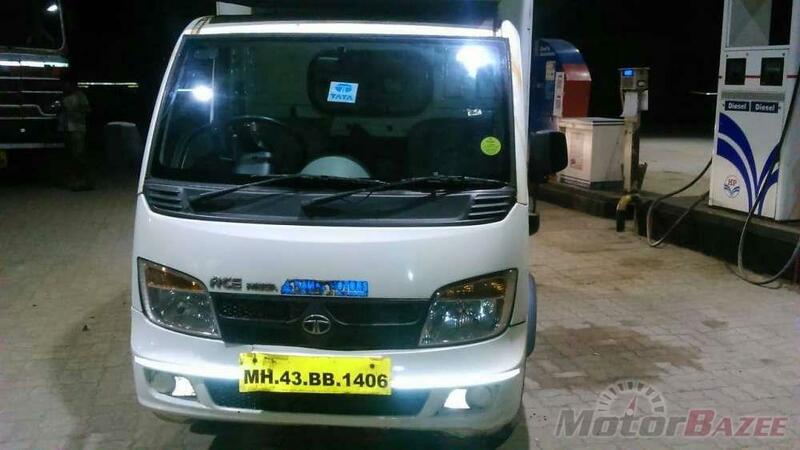 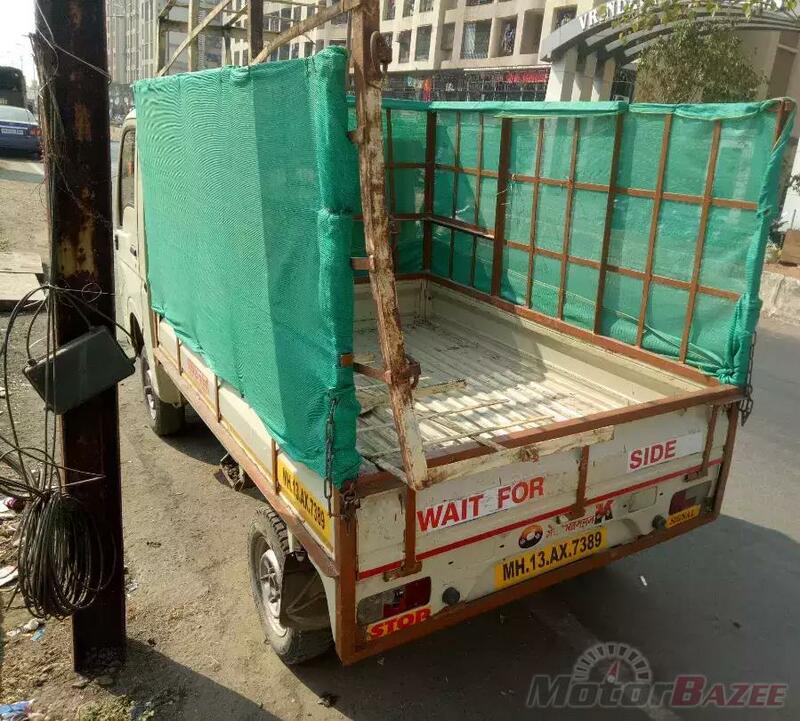 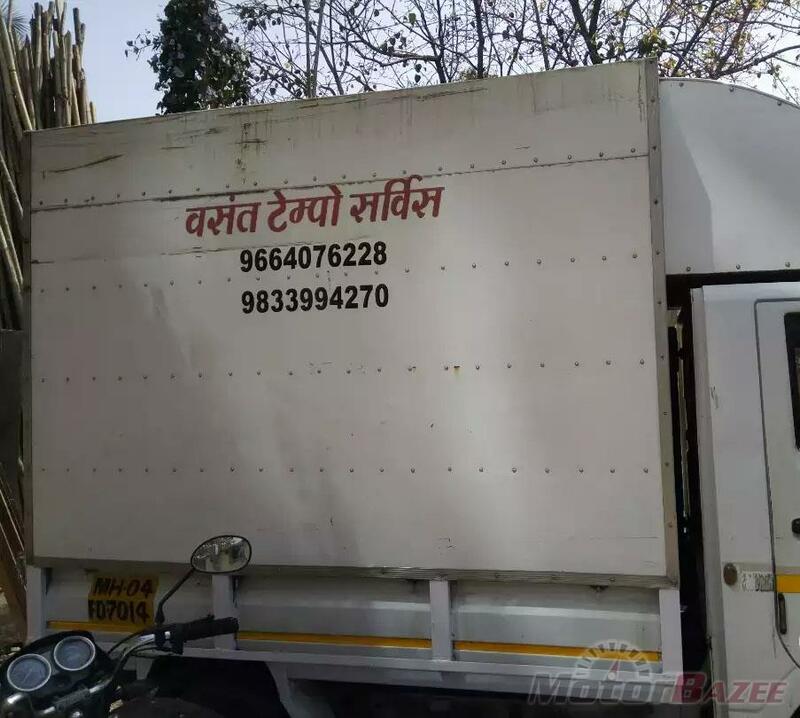 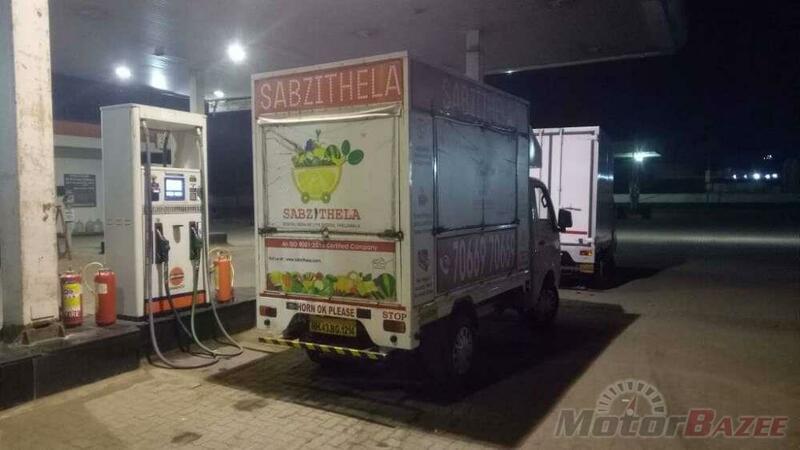 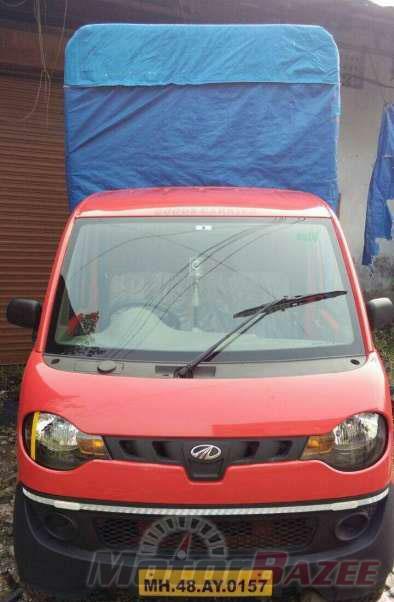 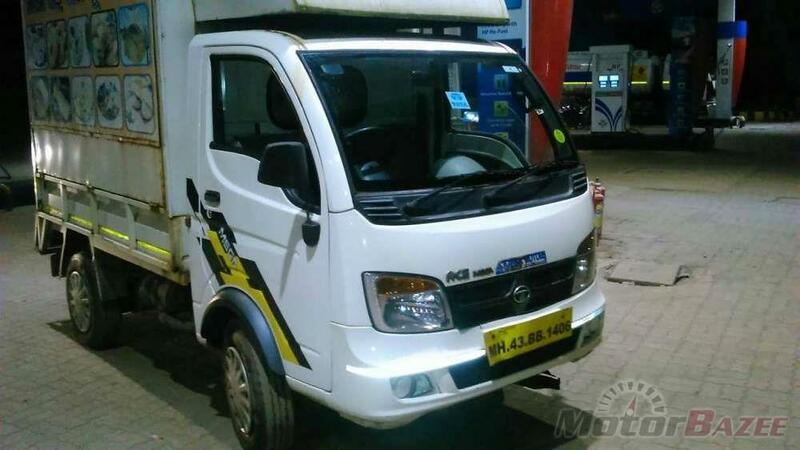 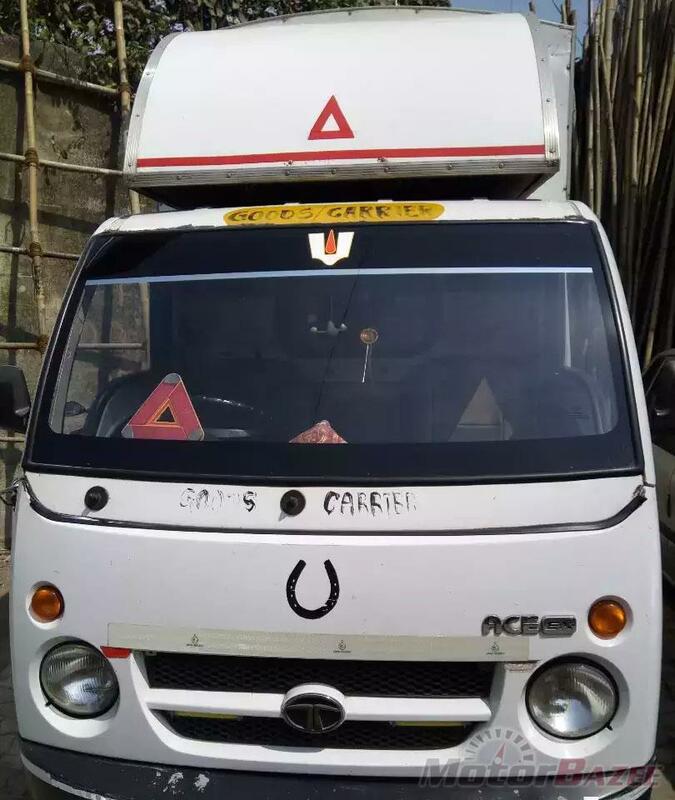 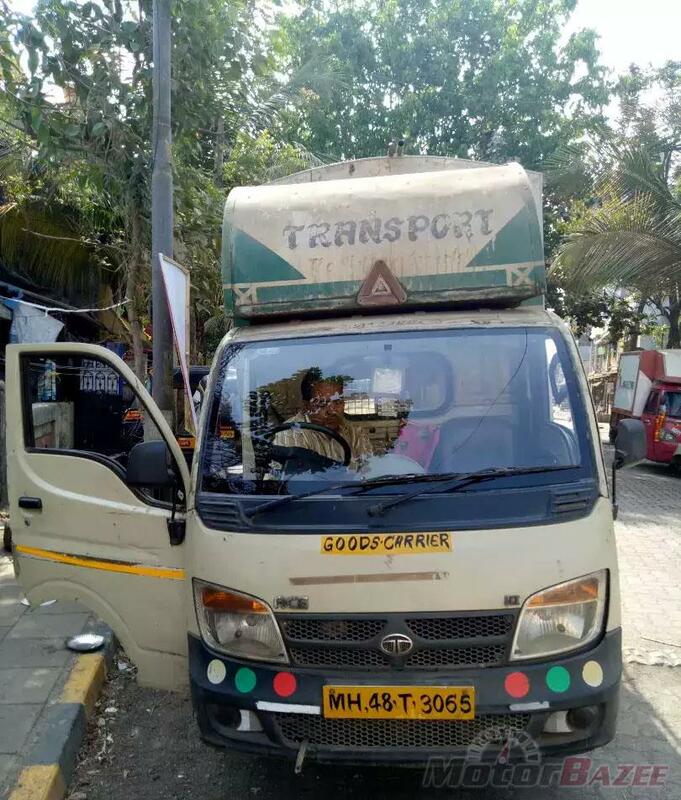 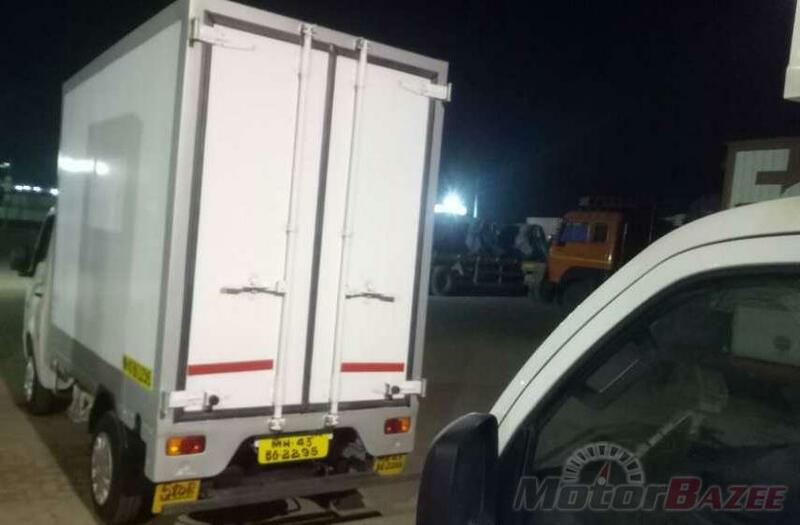 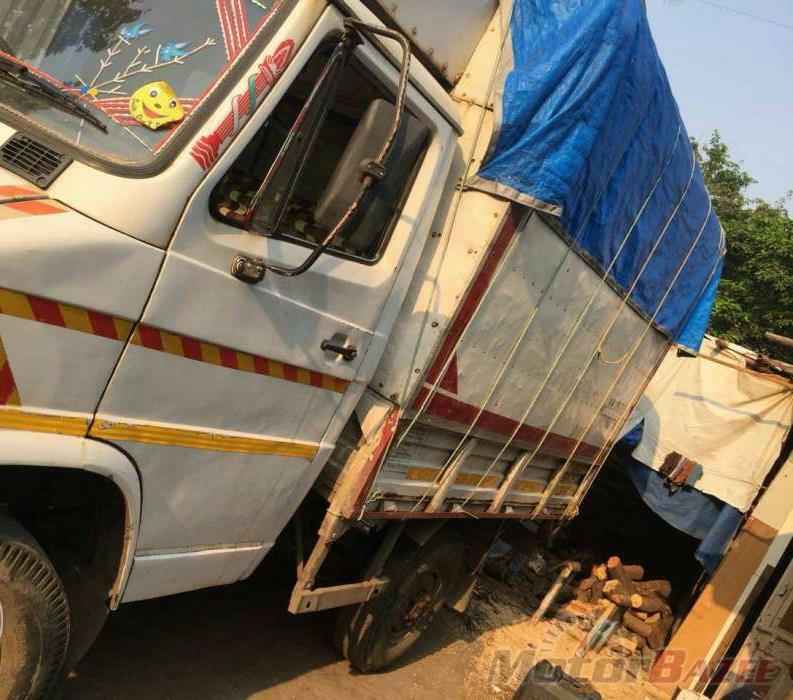 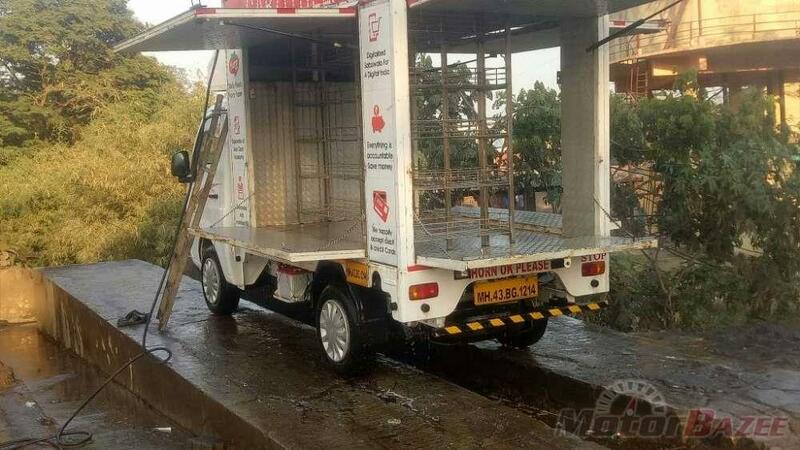 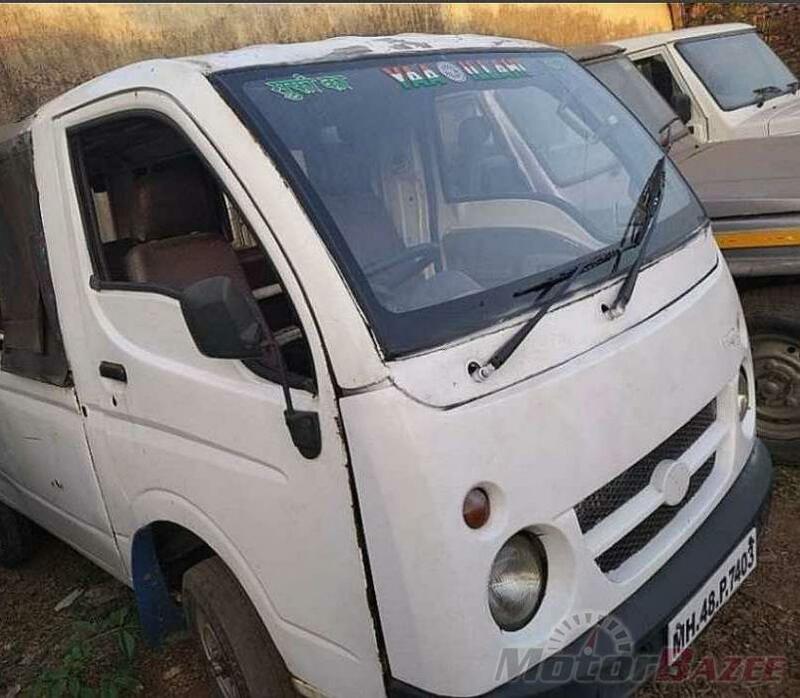 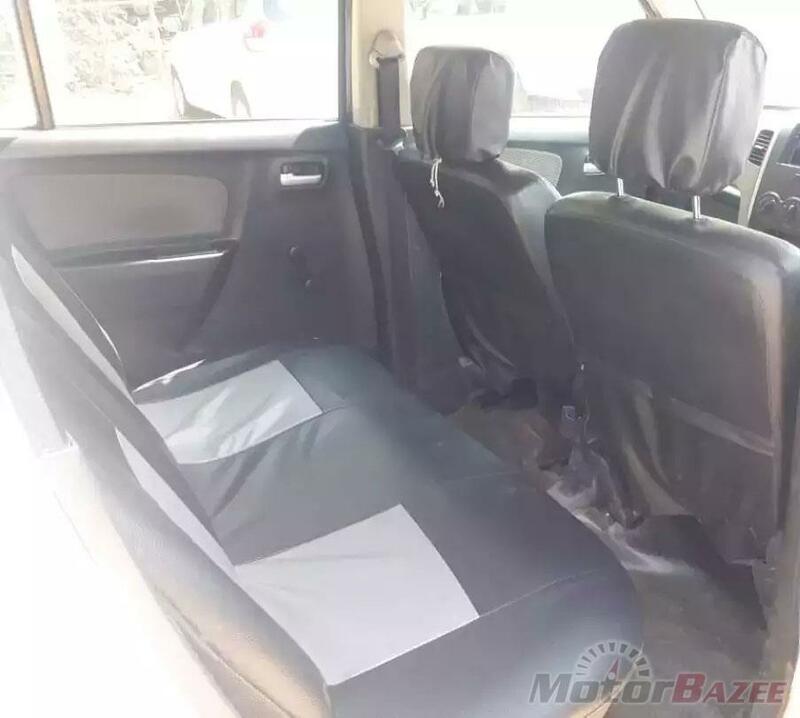 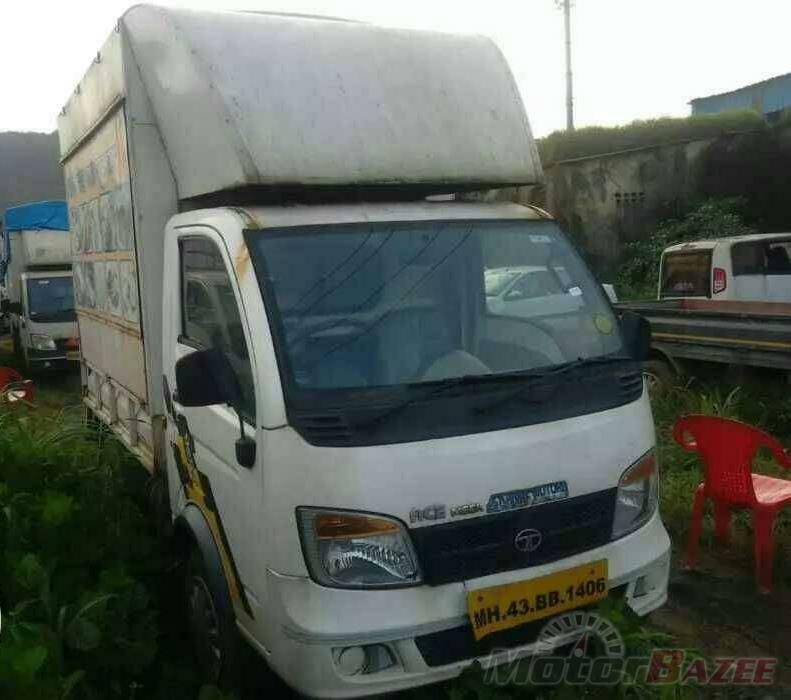 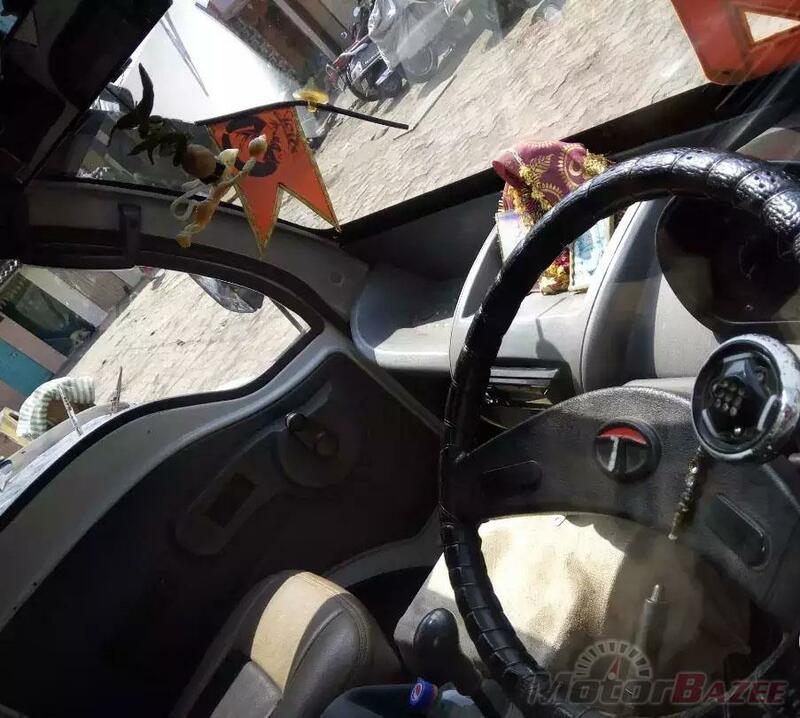 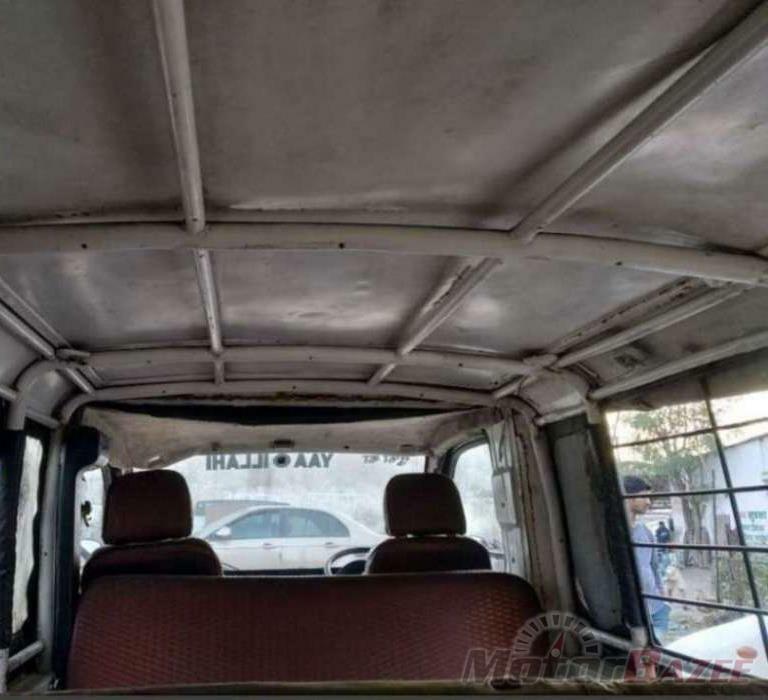 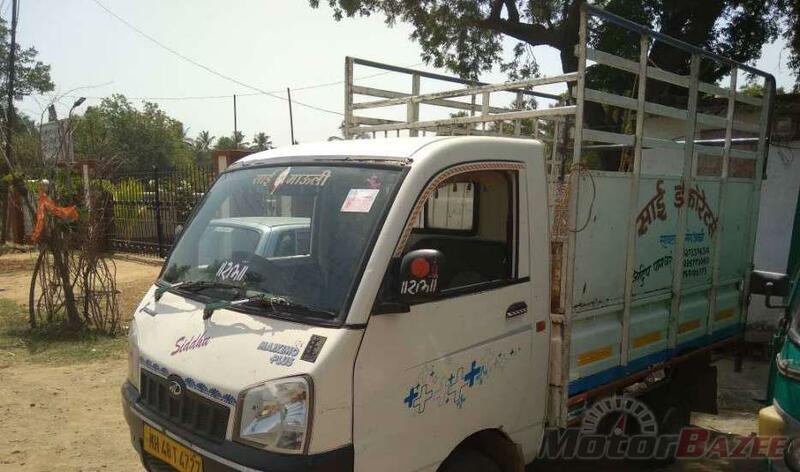 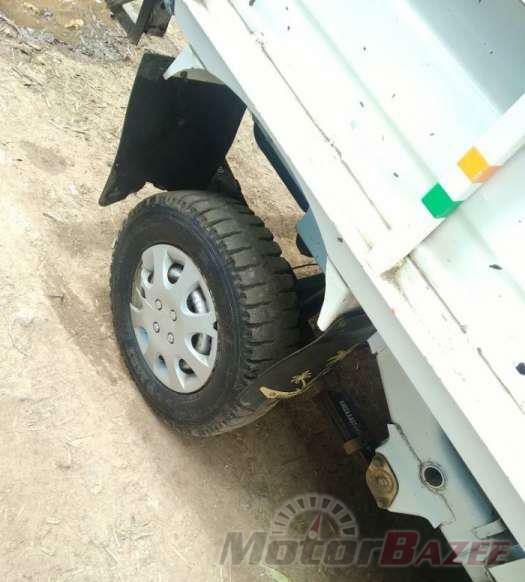 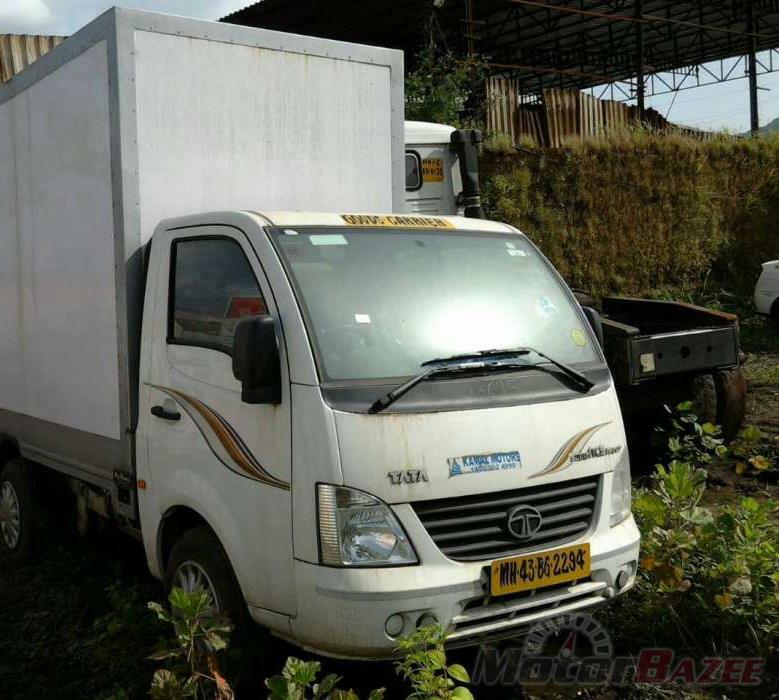 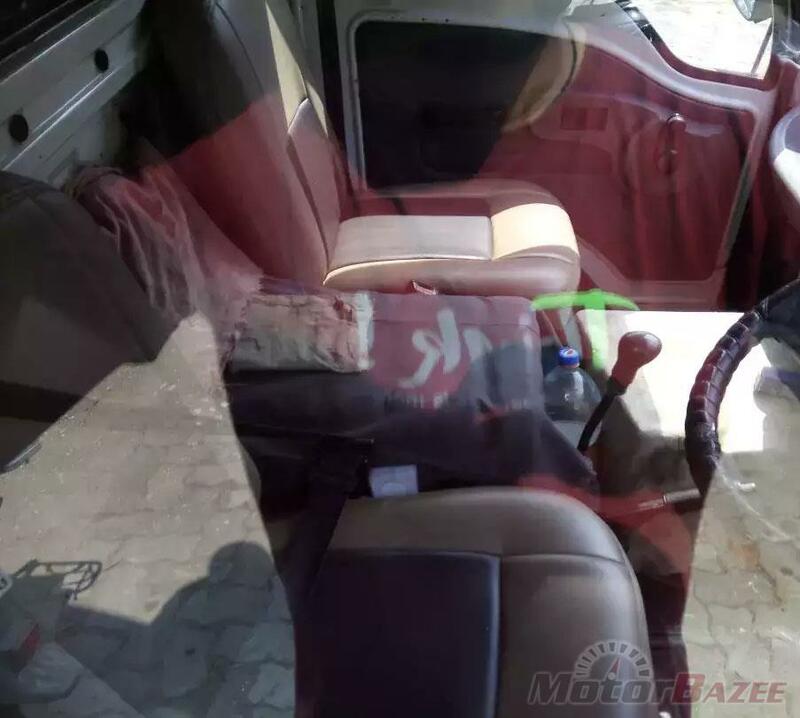 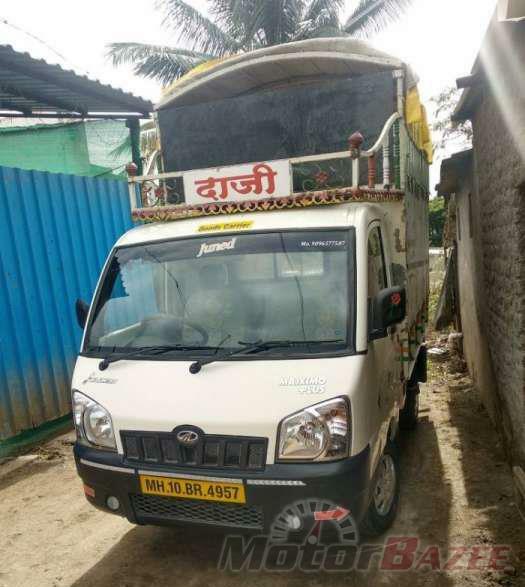 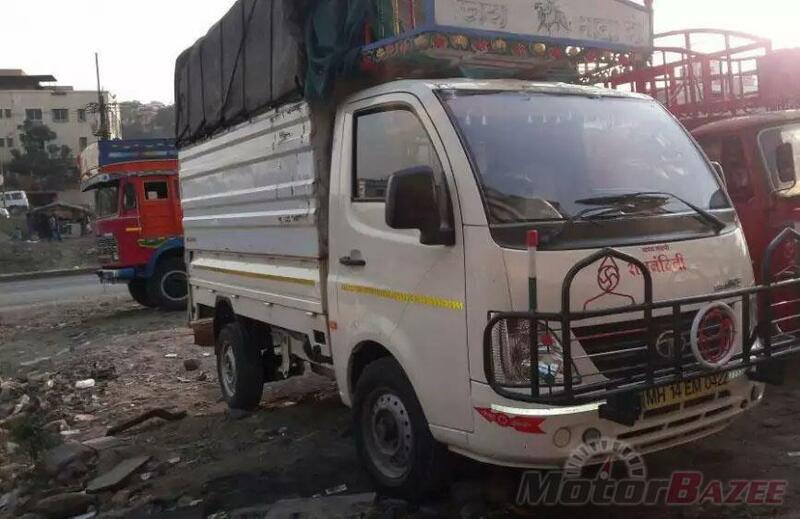 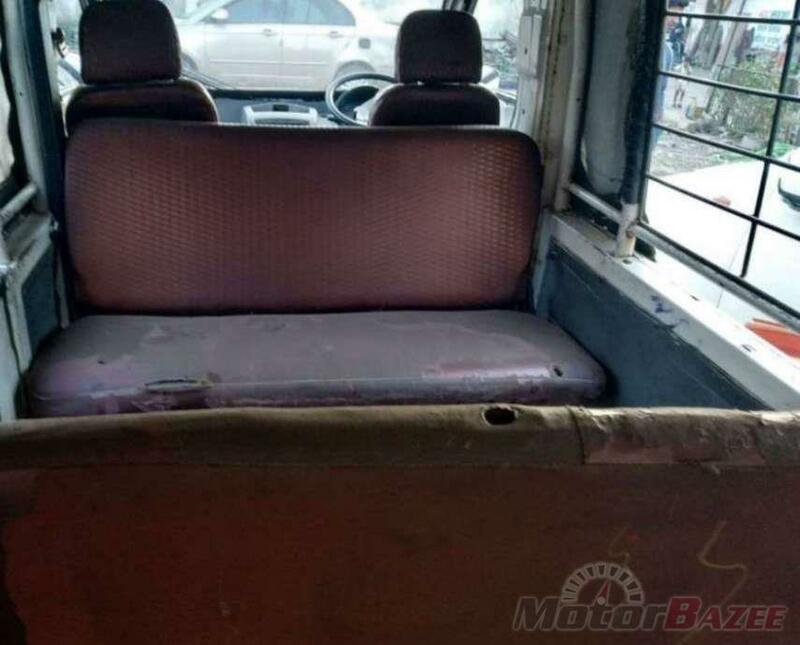 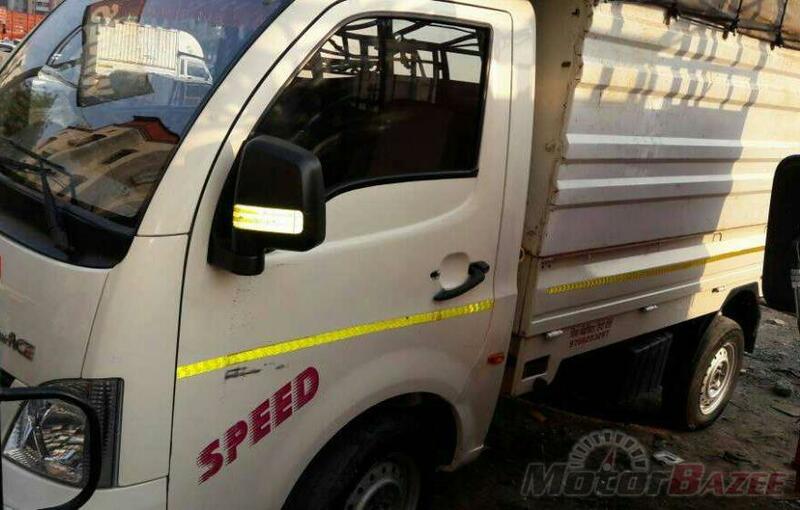 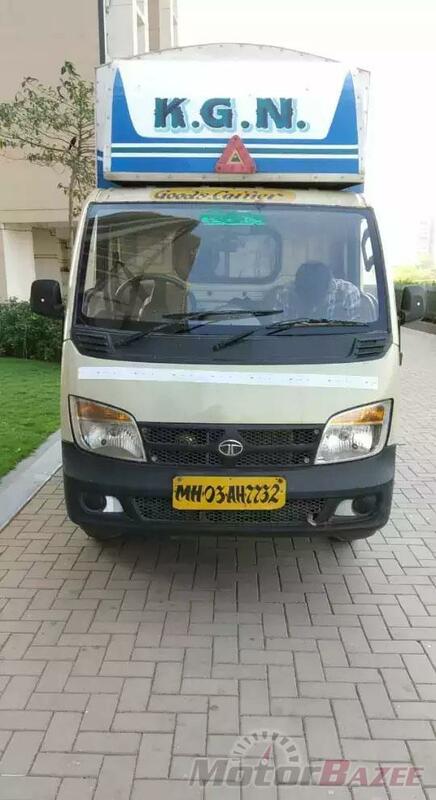 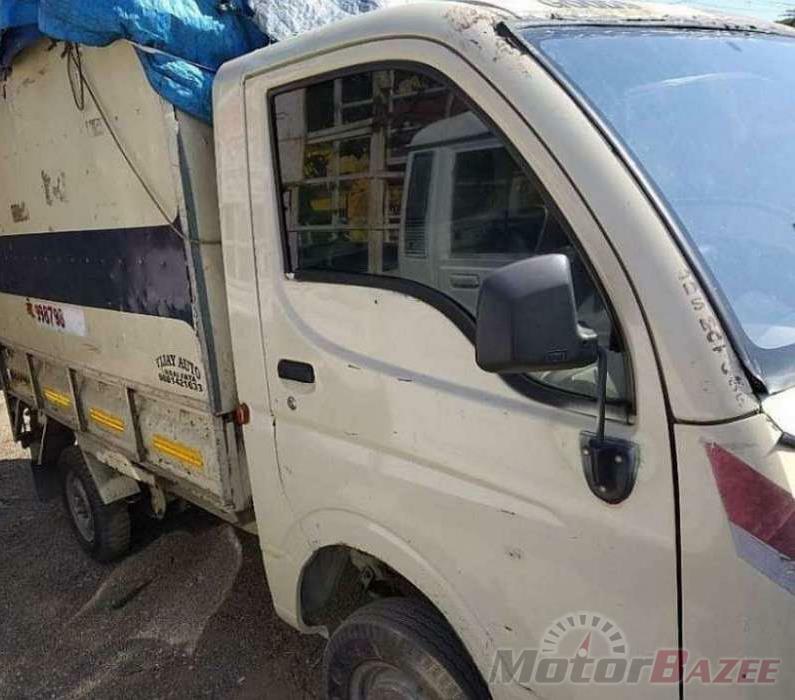 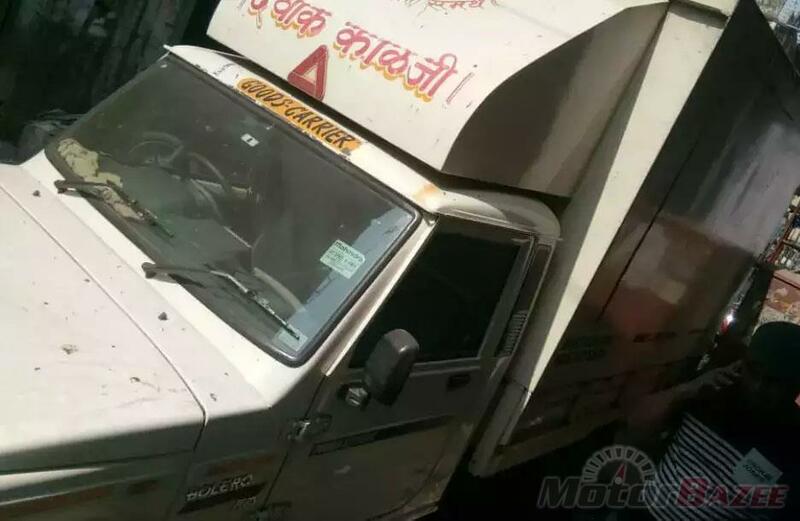 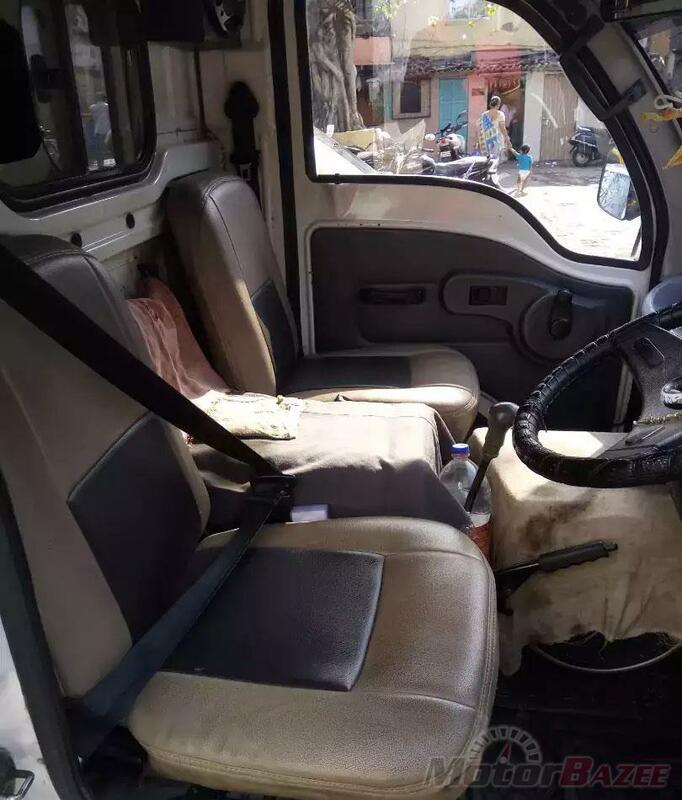 If you’re looking to buy and sell trucks in India, Motorbazee is your destination to buy new and used trucks in India at reasonable prices.